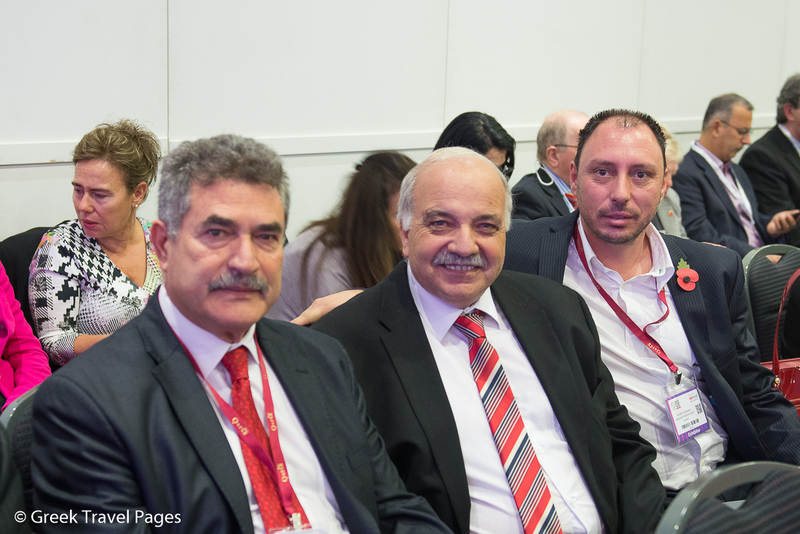 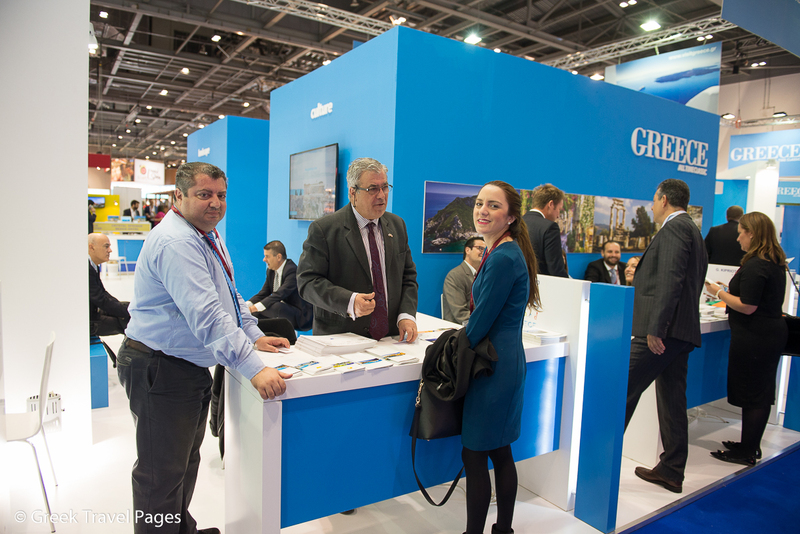 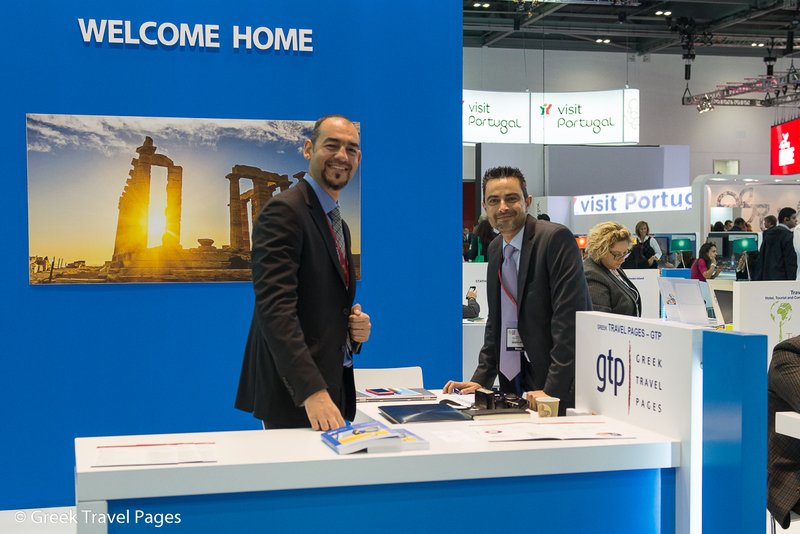 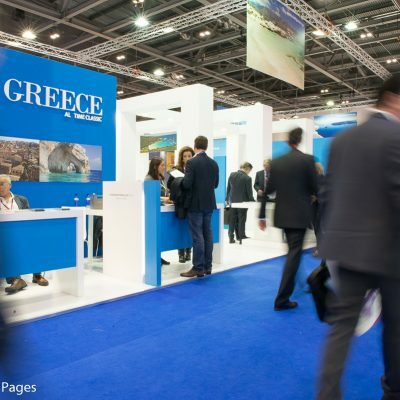 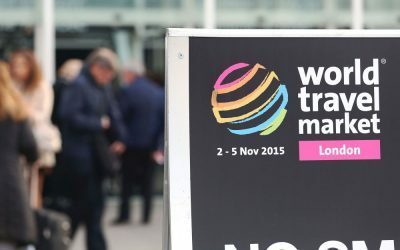 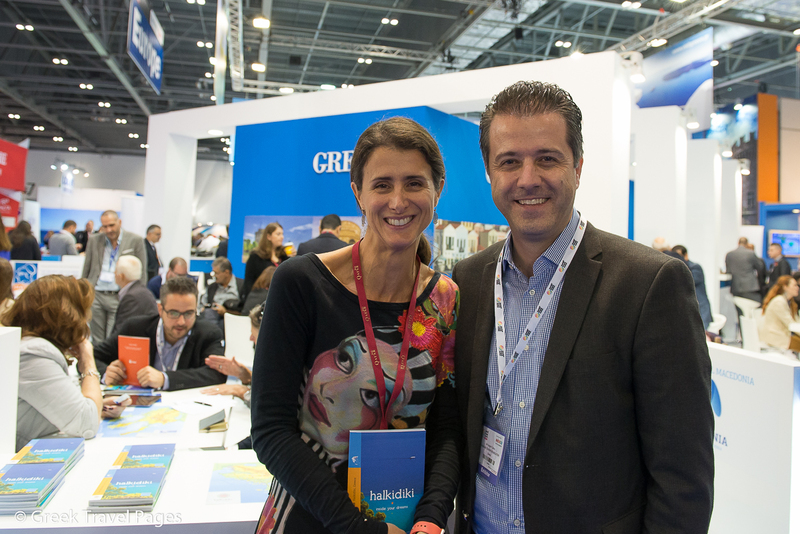 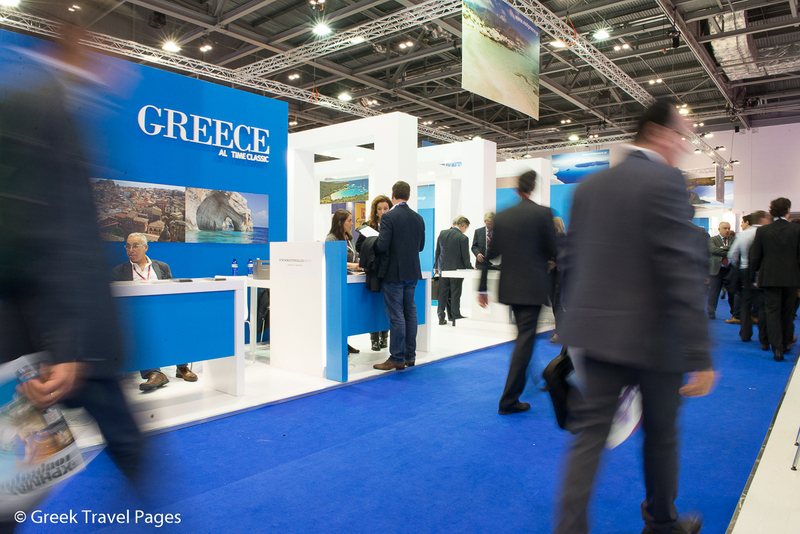 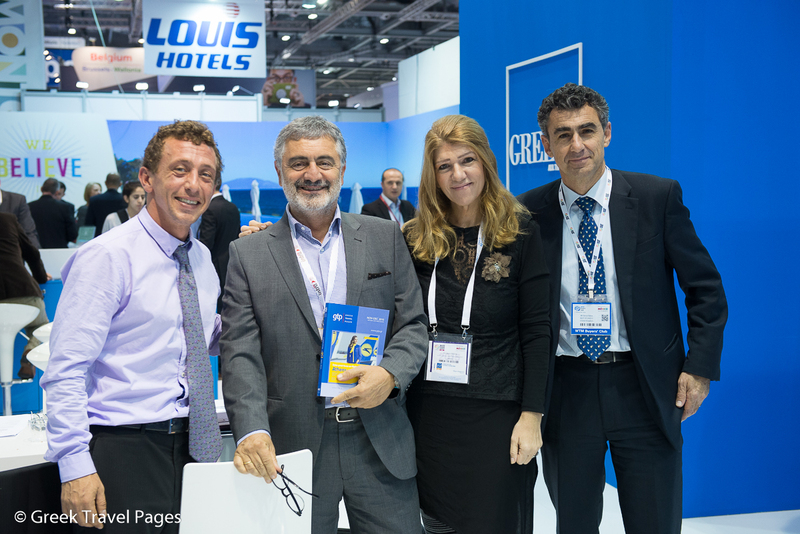 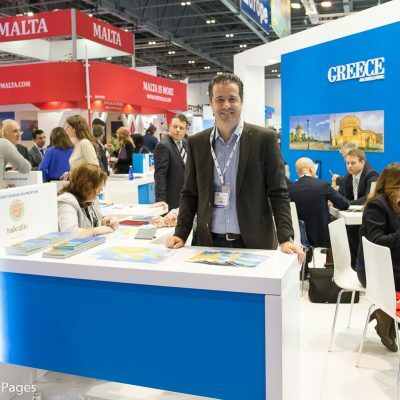 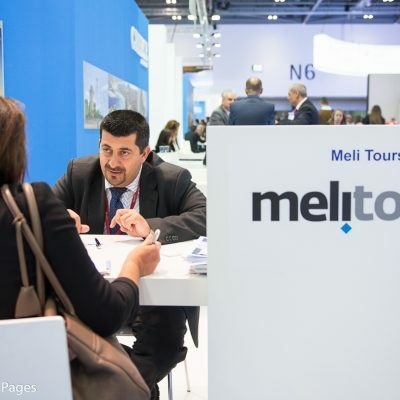 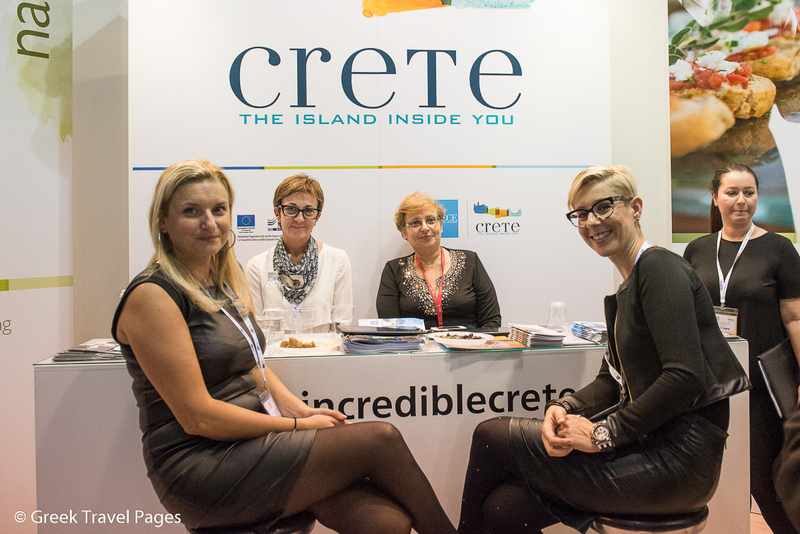 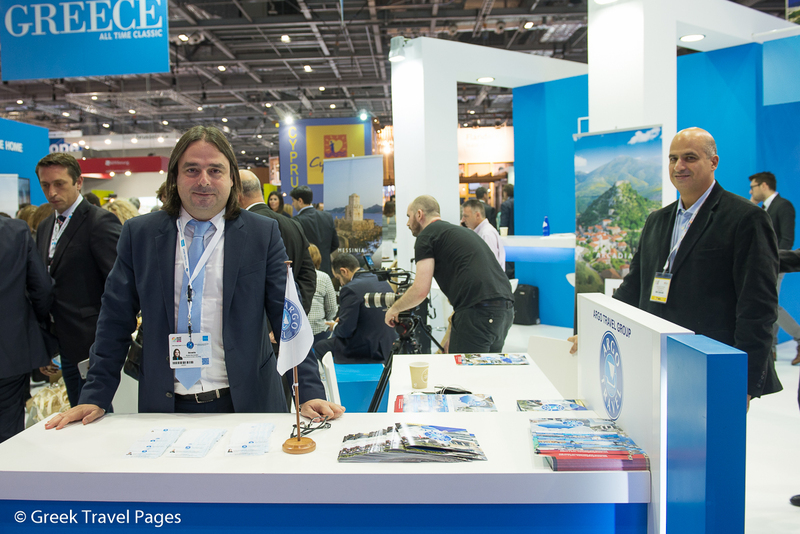 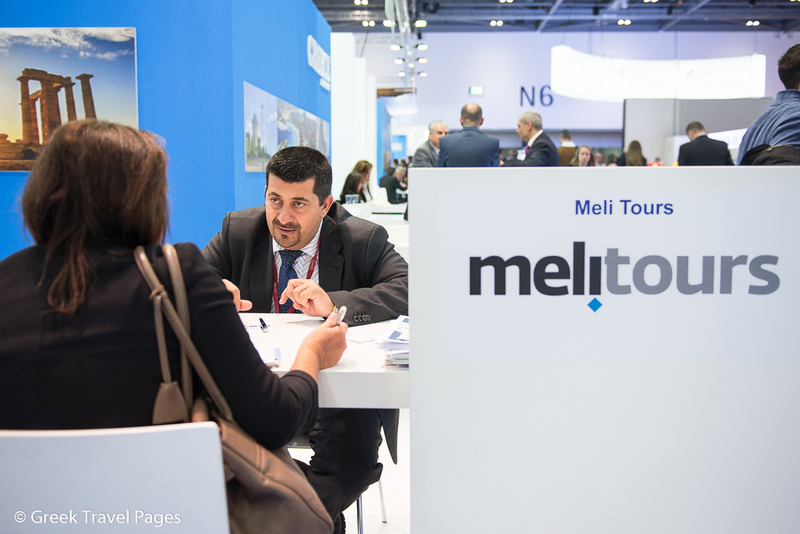 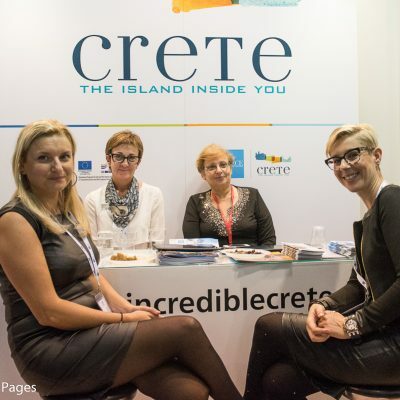 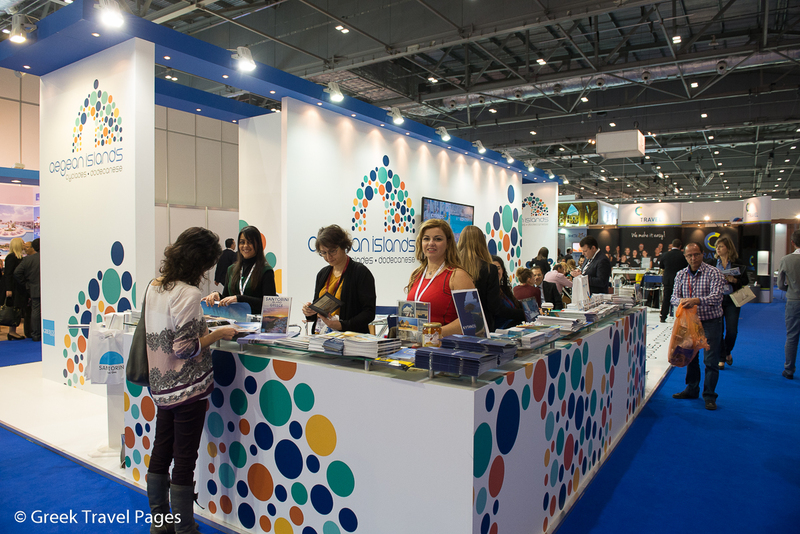 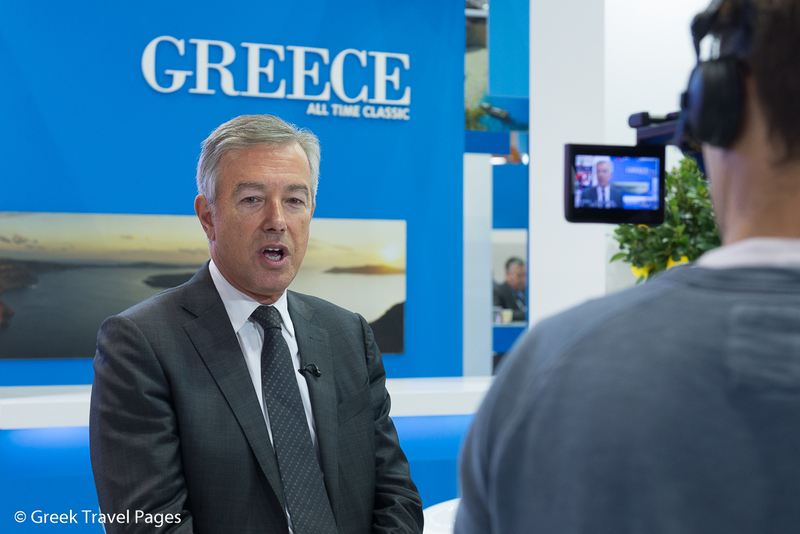 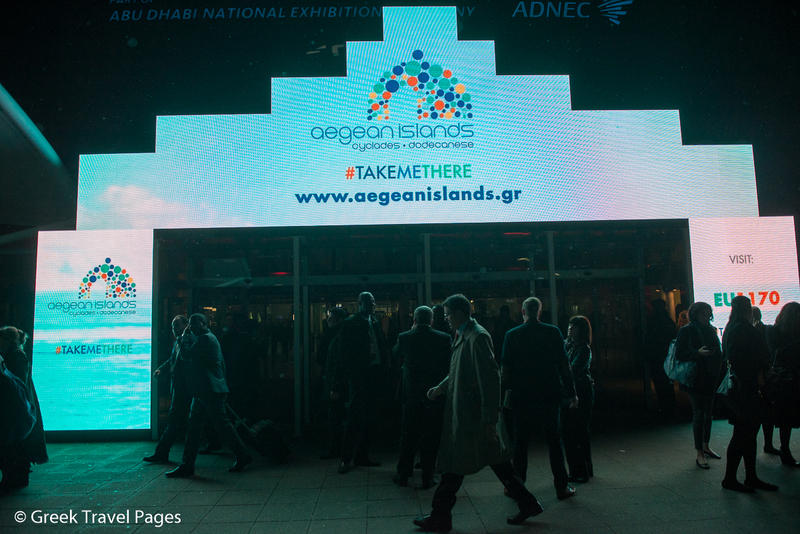 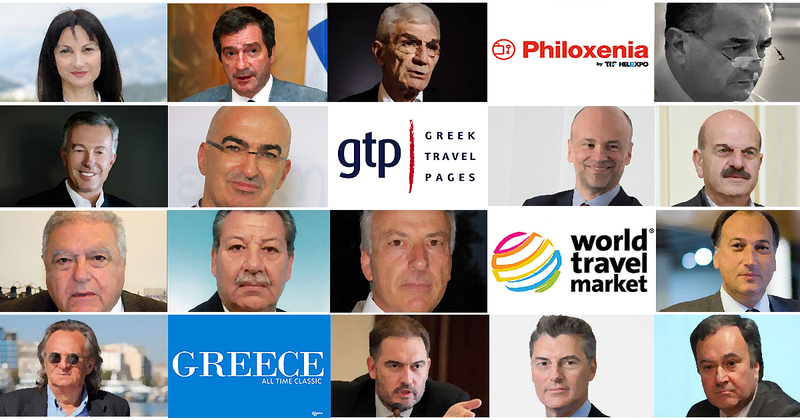 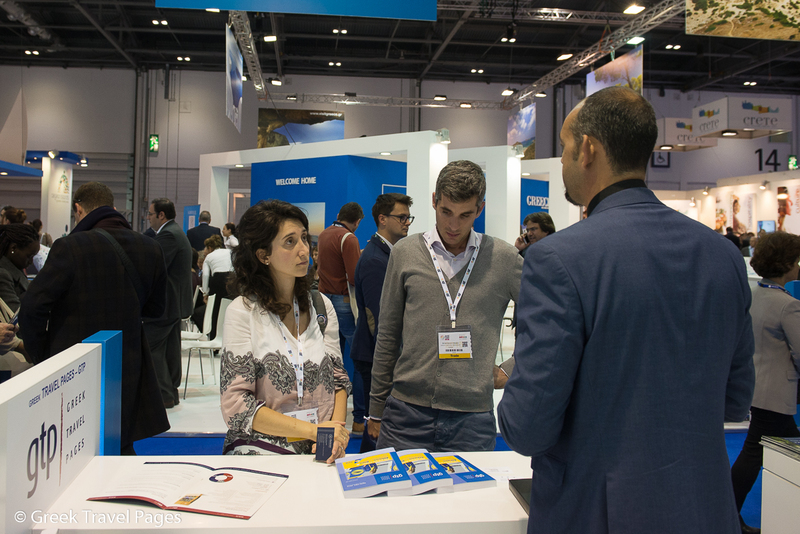 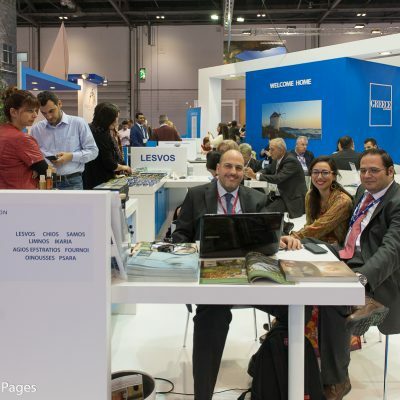 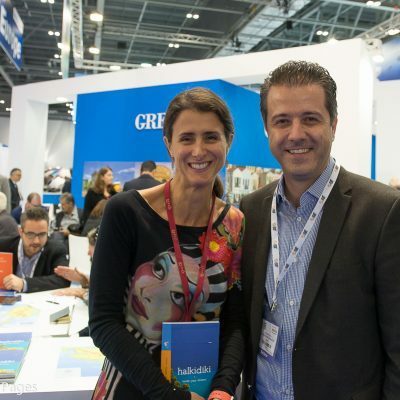 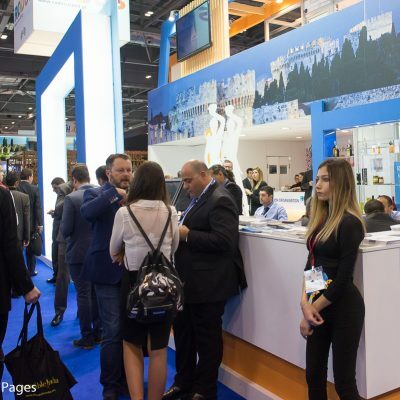 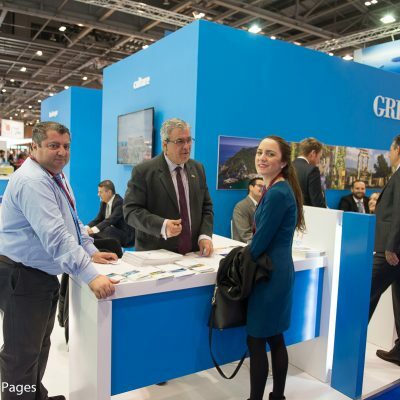 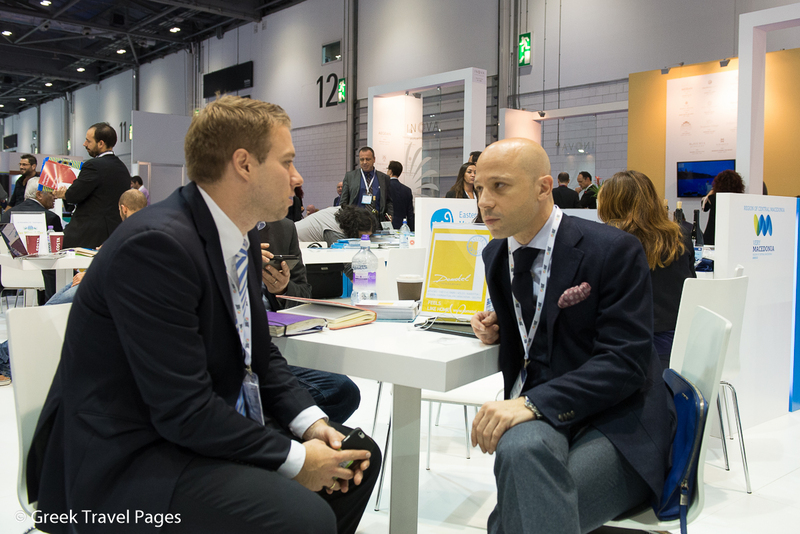 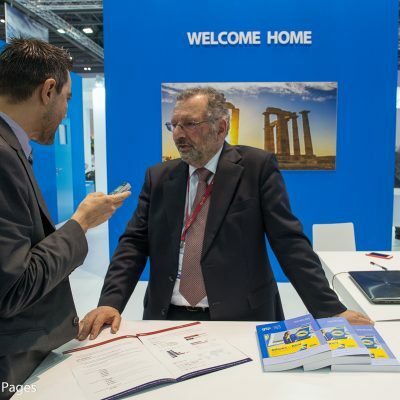 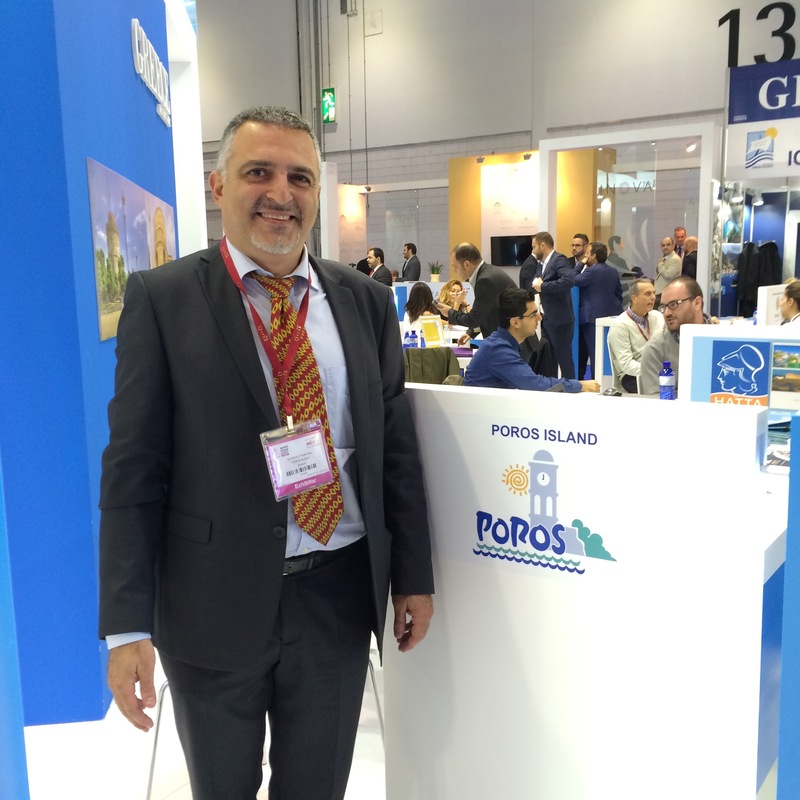 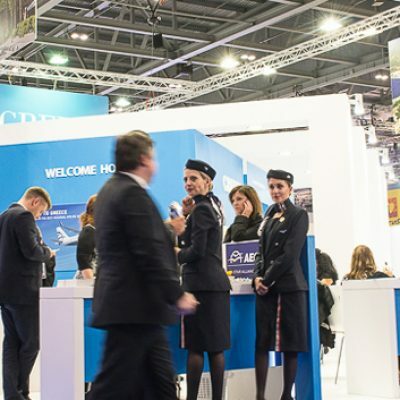 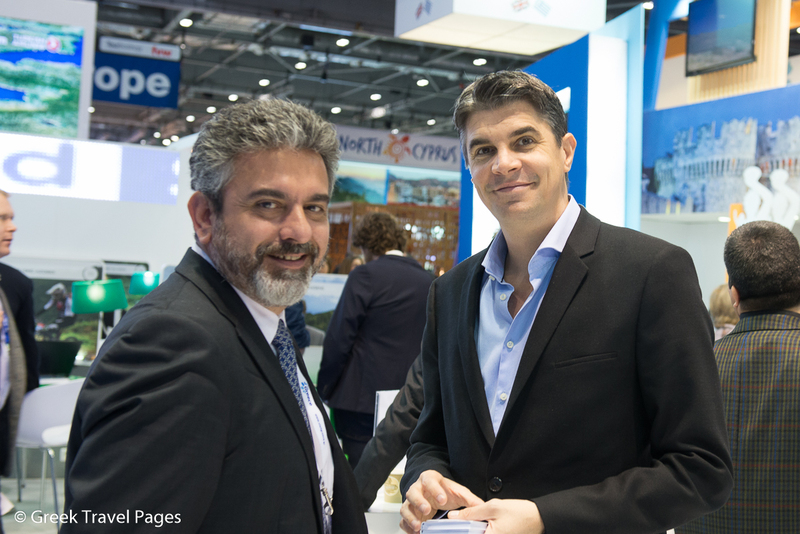 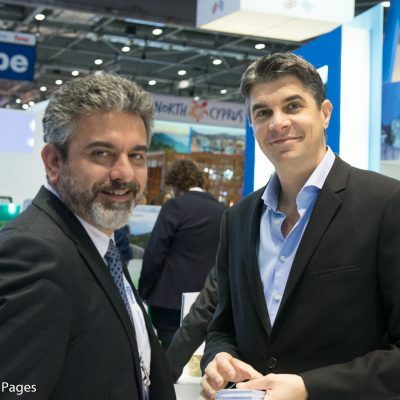 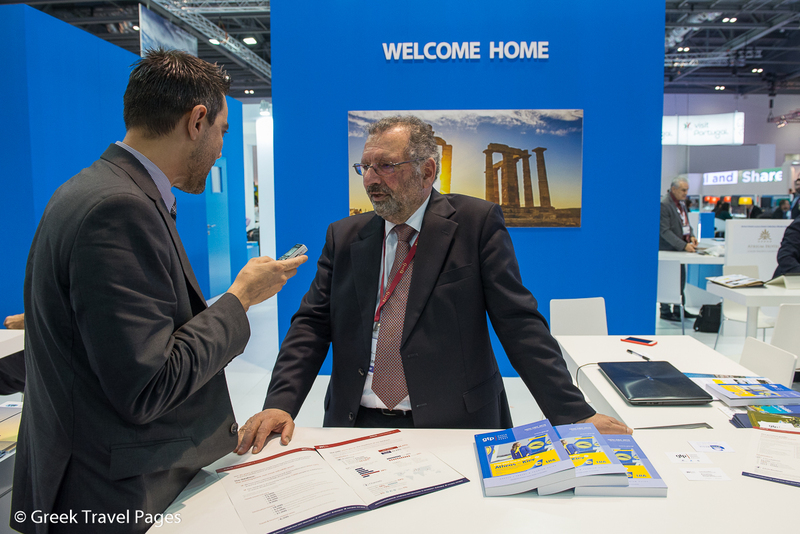 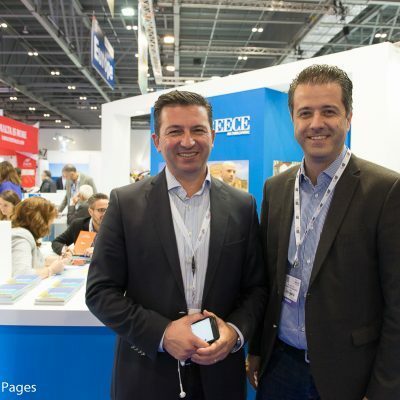 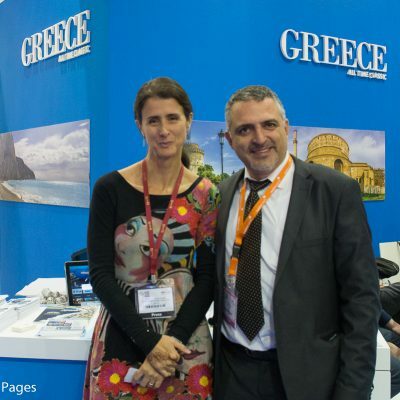 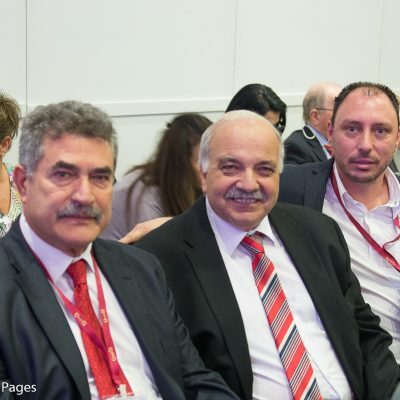 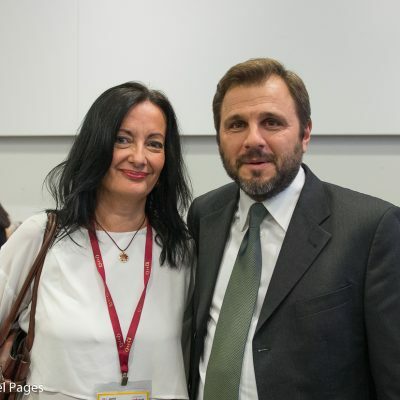 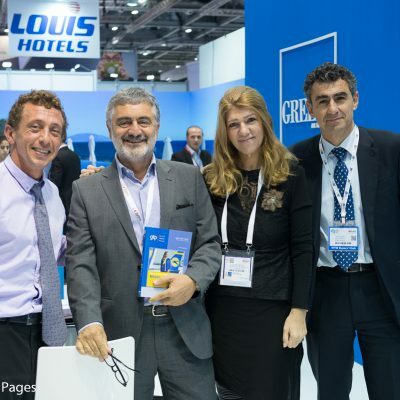 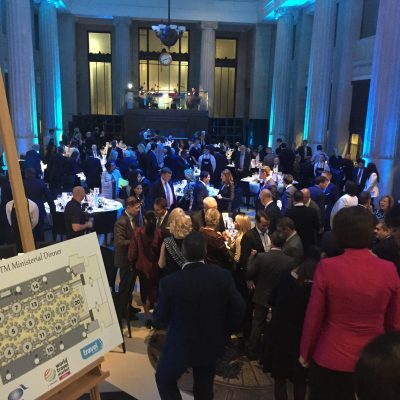 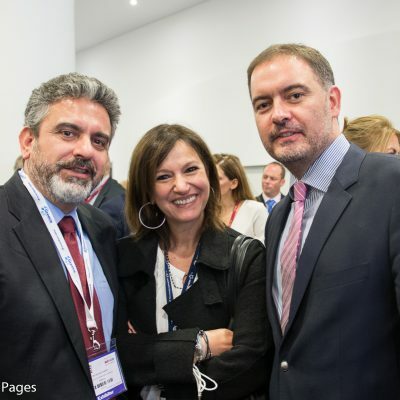 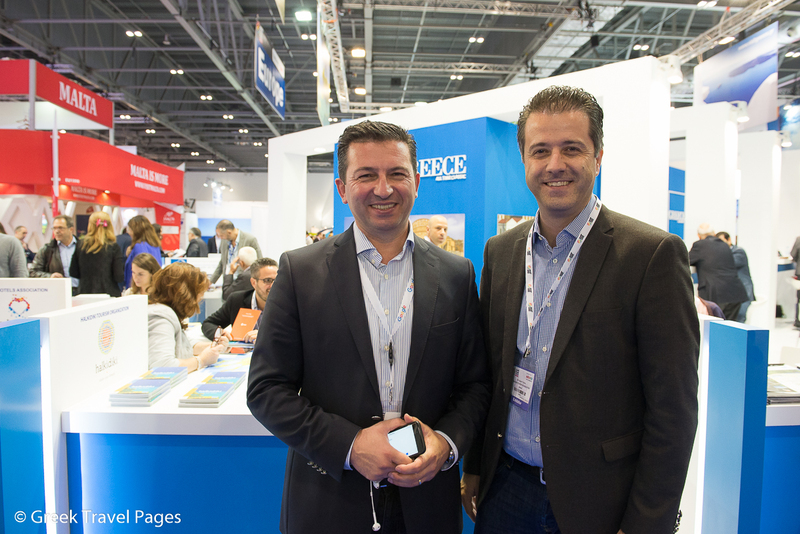 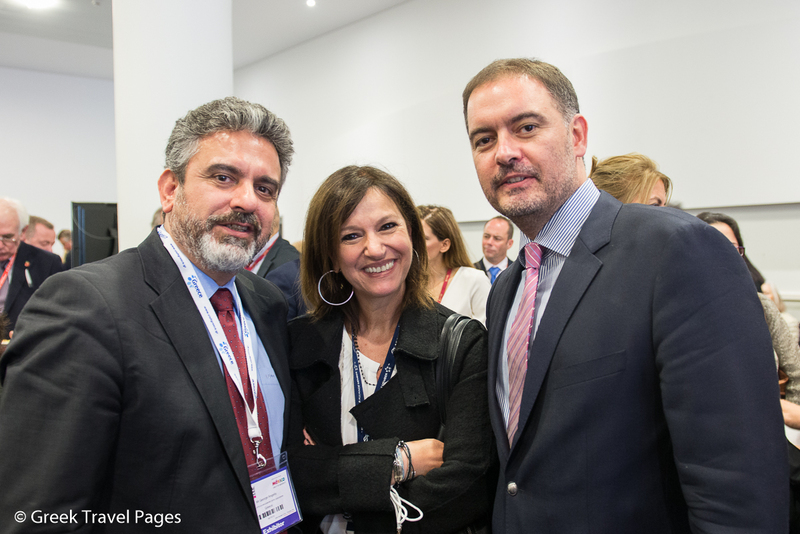 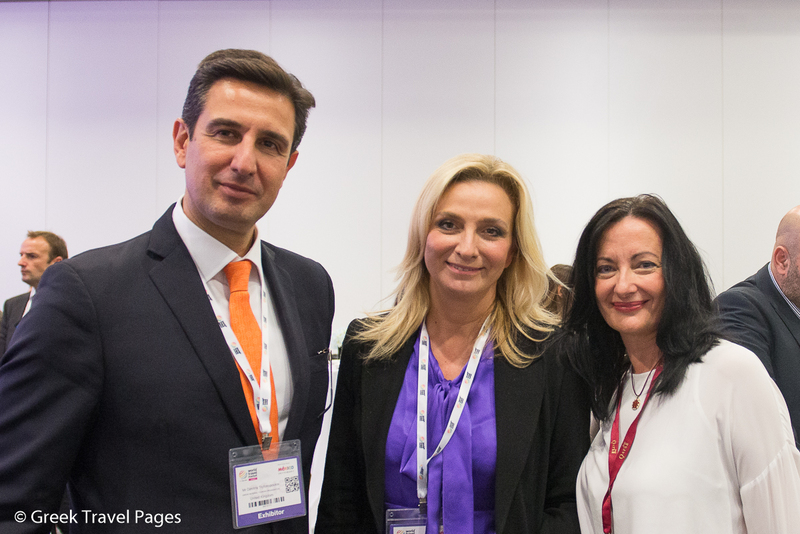 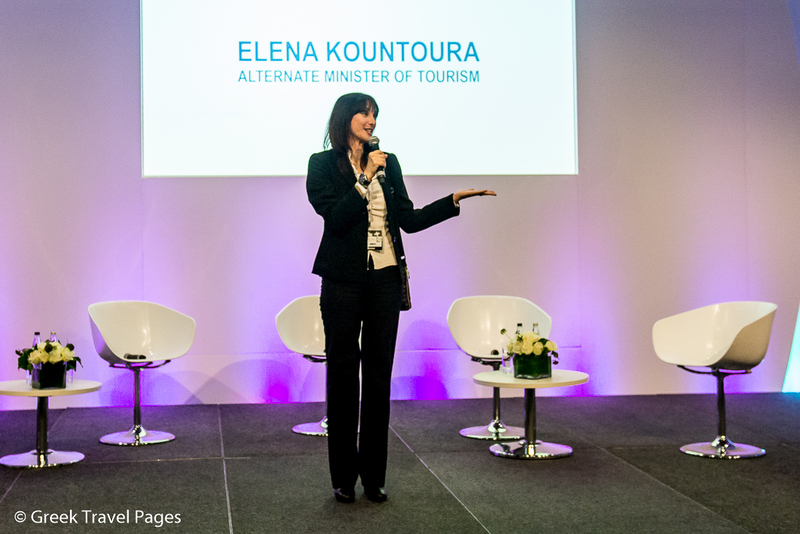 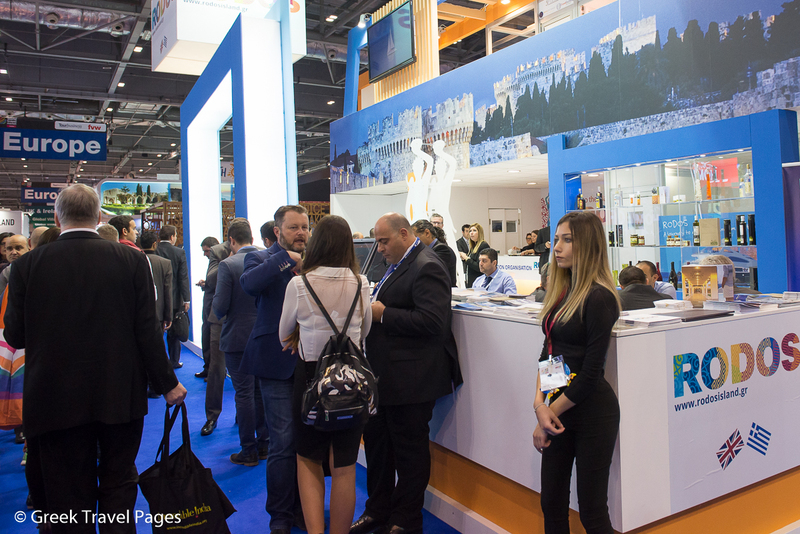 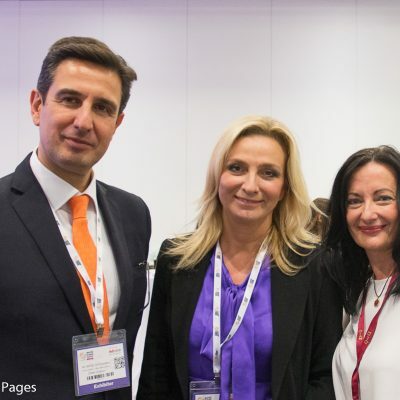 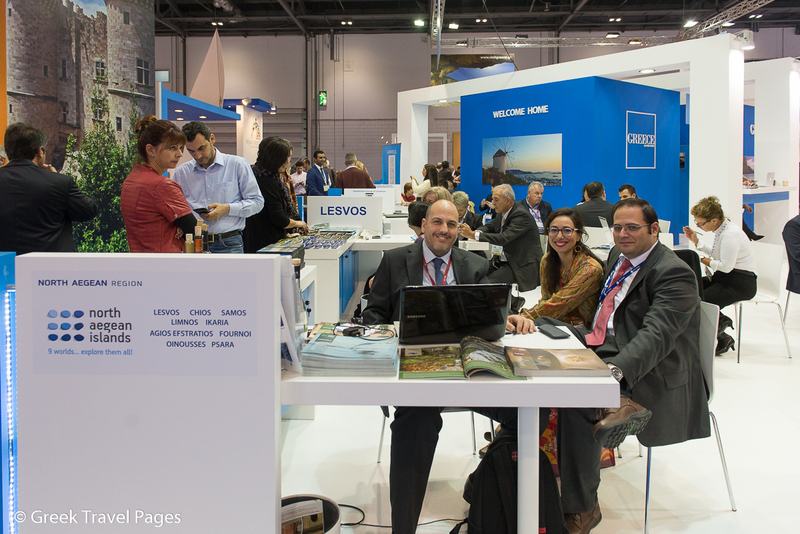 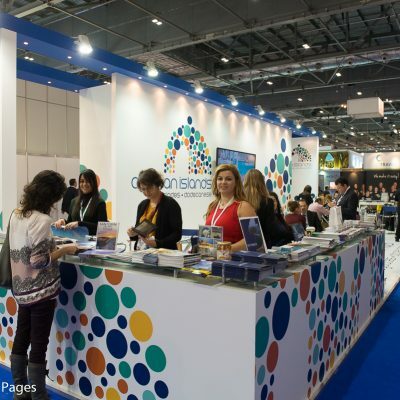 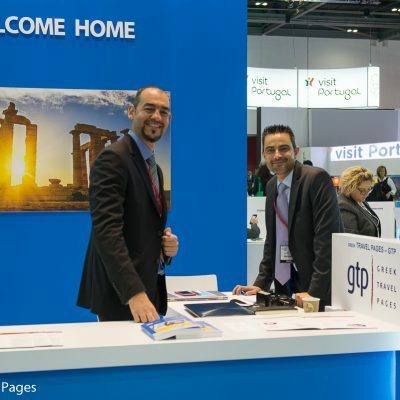 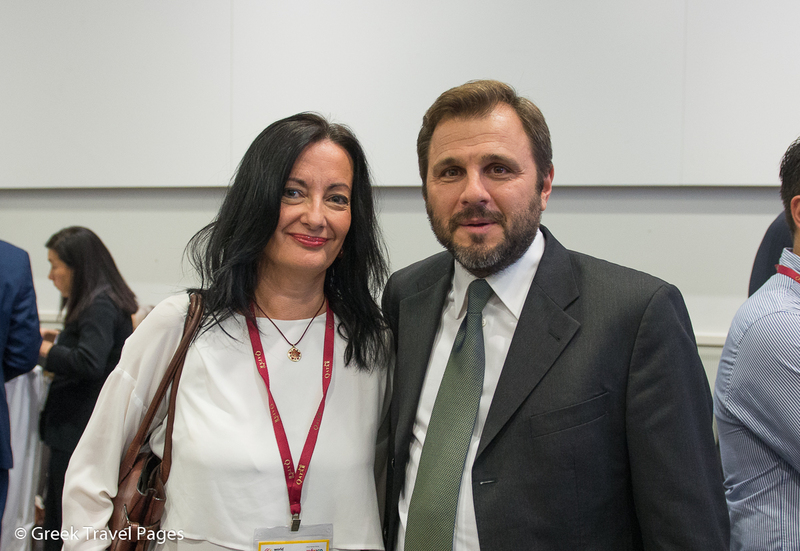 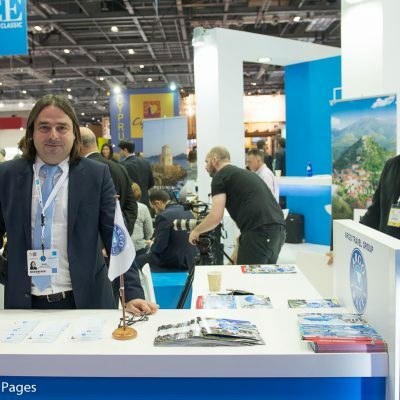 Greece is attending the World Travel Market (WTM) London 2015, the leading global event for the industry. 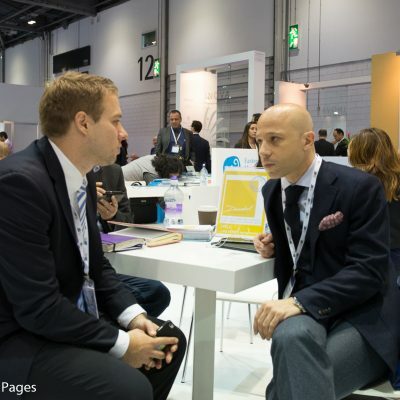 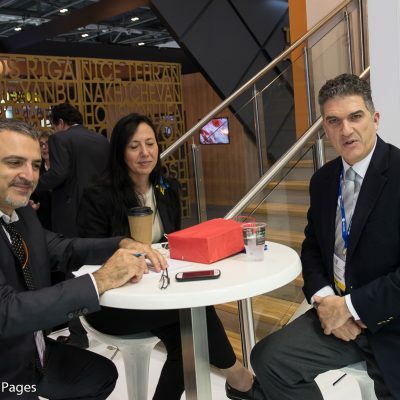 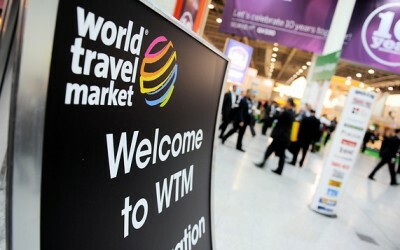 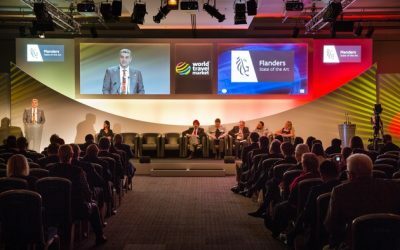 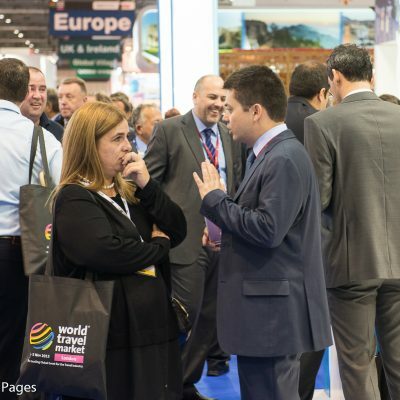 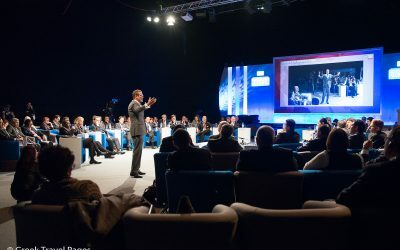 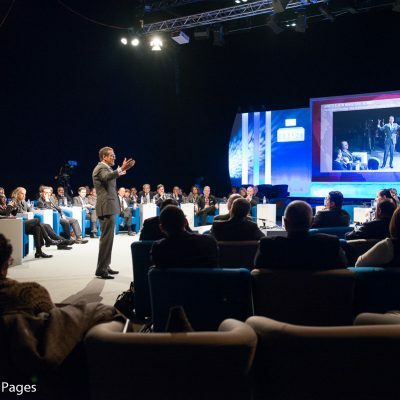 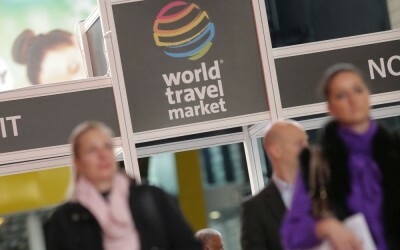 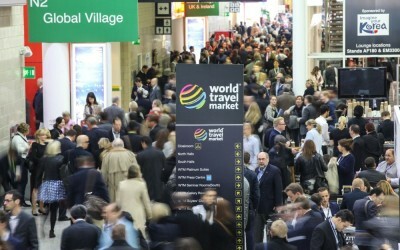 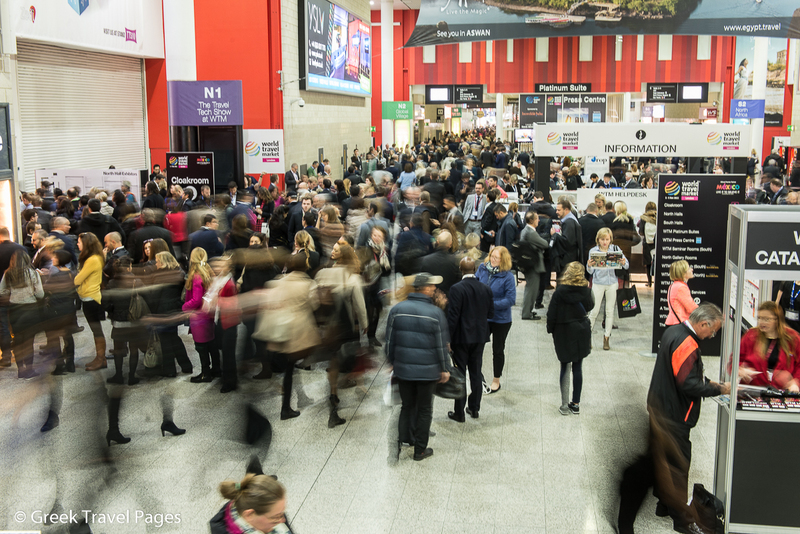 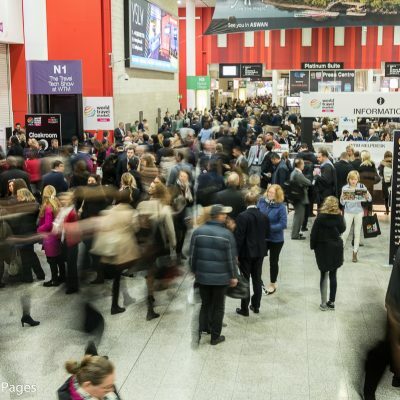 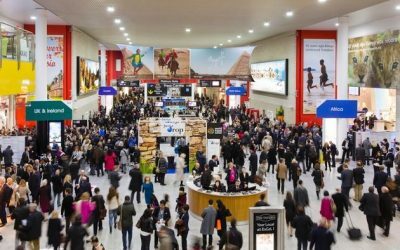 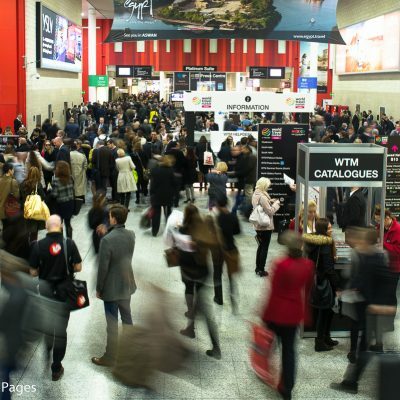 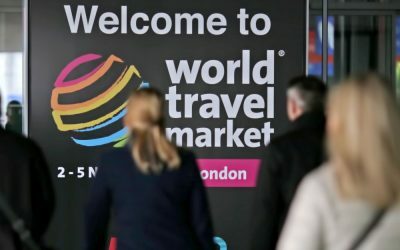 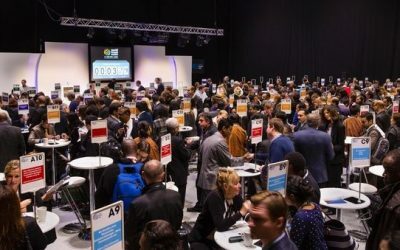 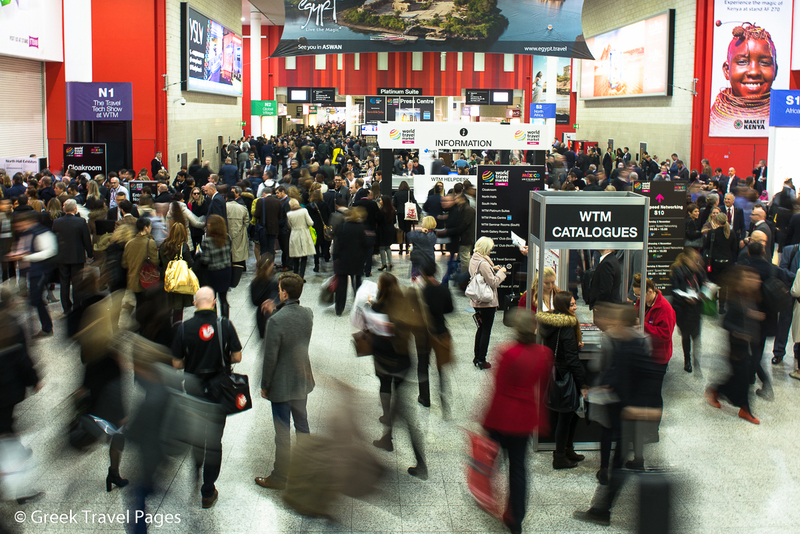 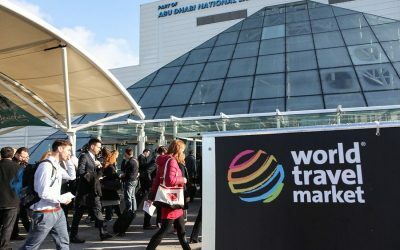 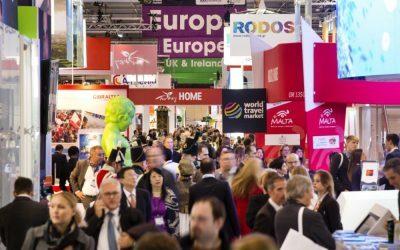 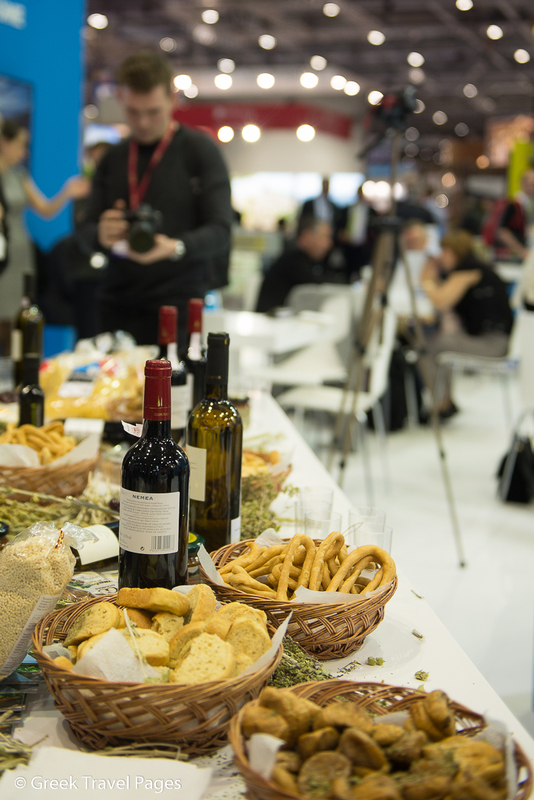 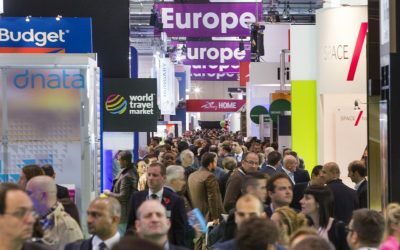 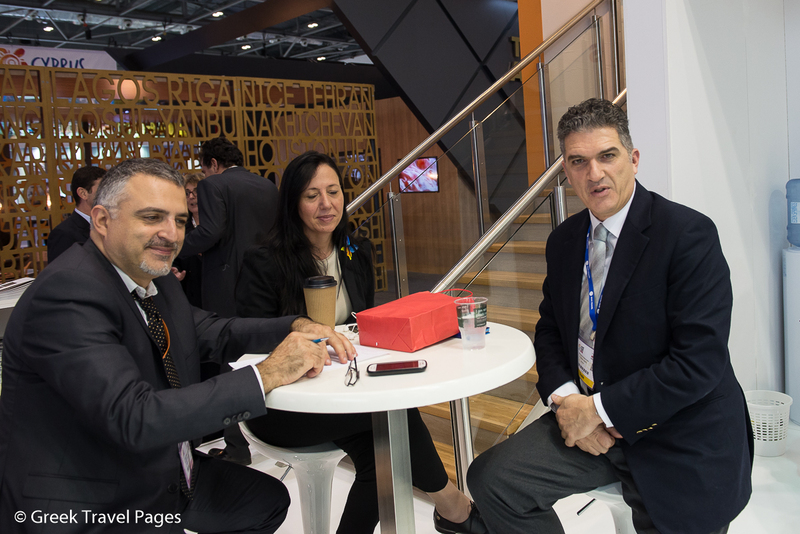 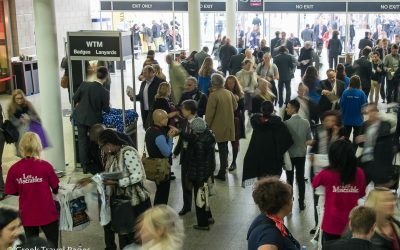 WTM London, now in its 36th year, is the event where the travel industry conducts and concludes its deals. 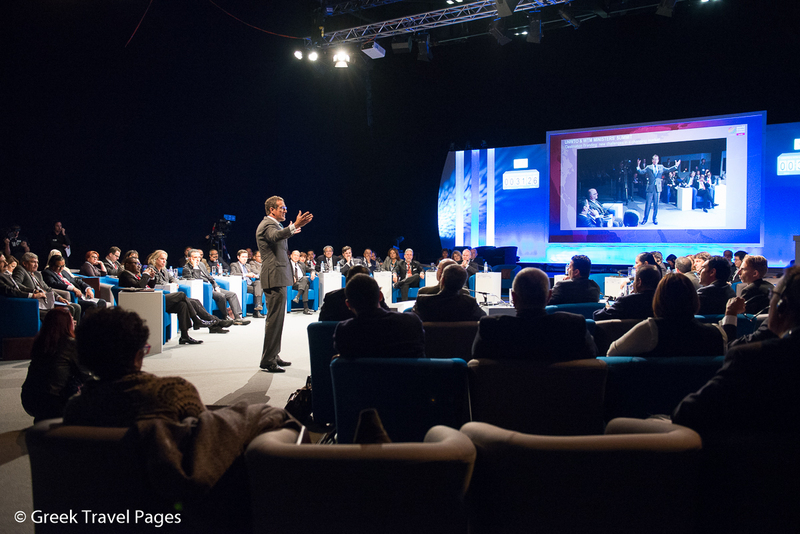 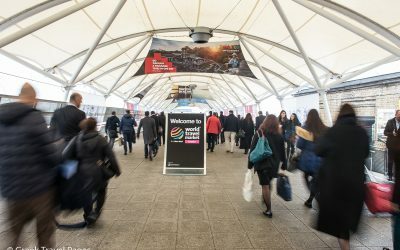 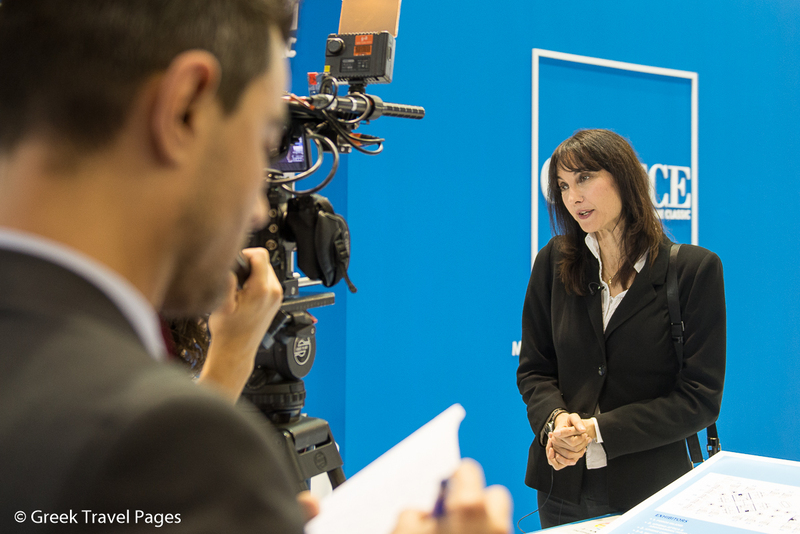 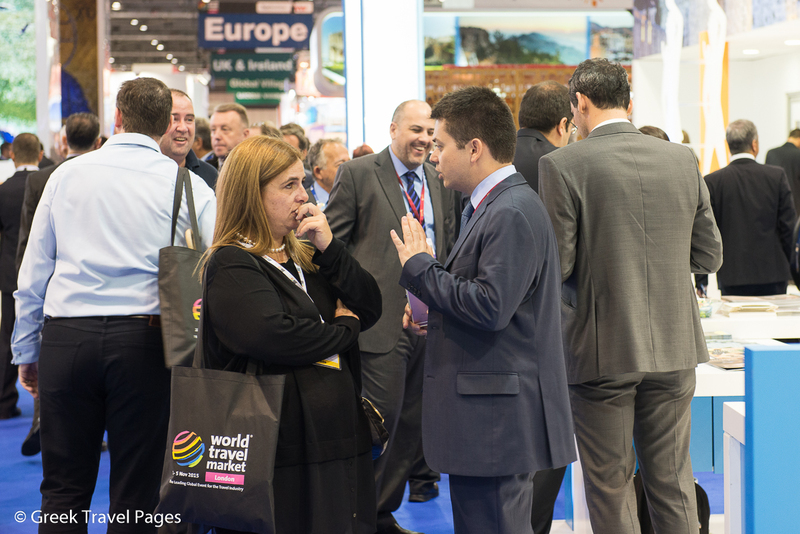 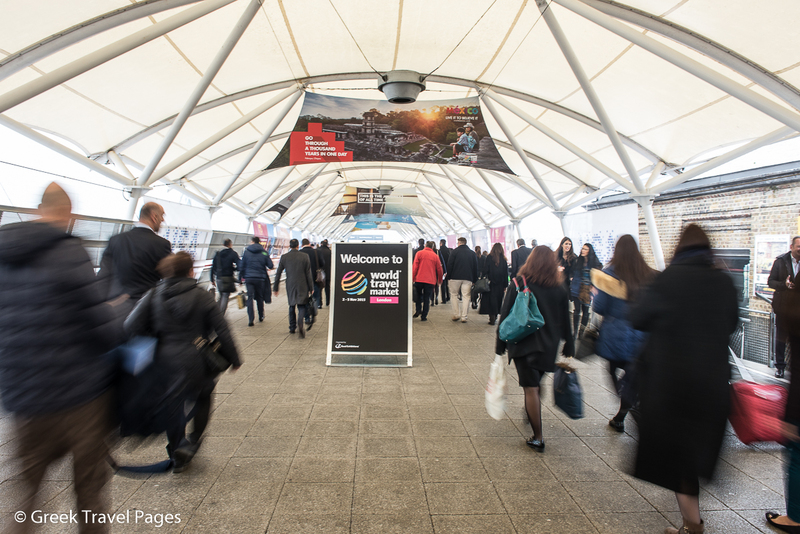 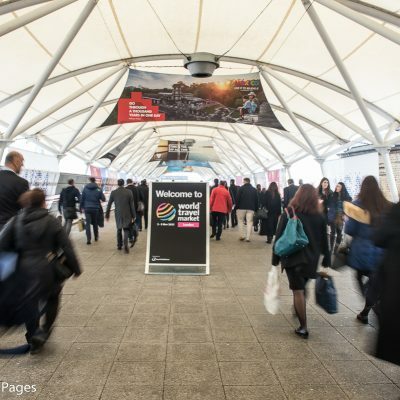 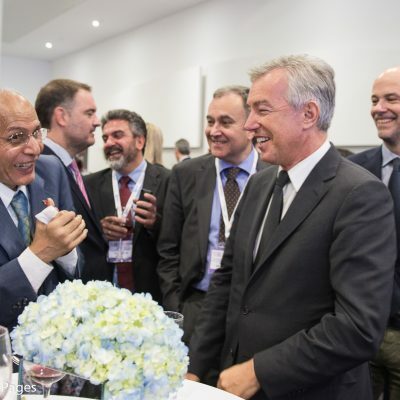 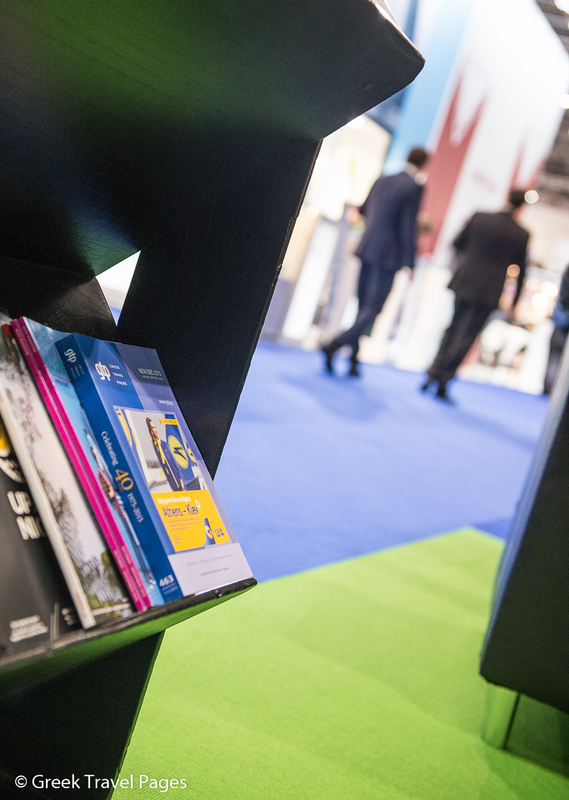 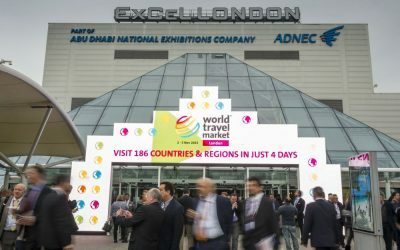 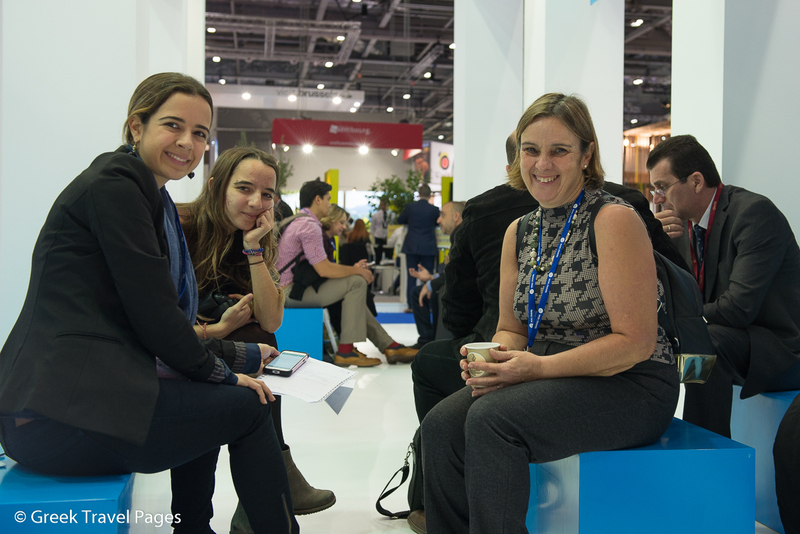 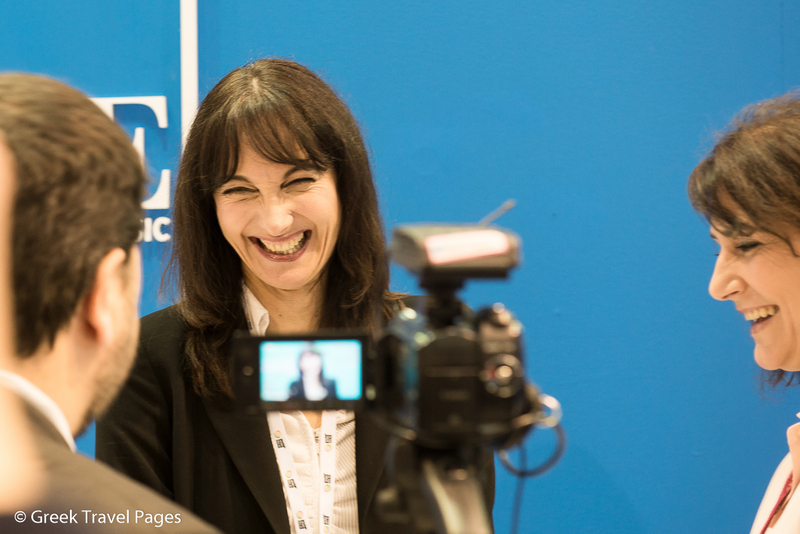 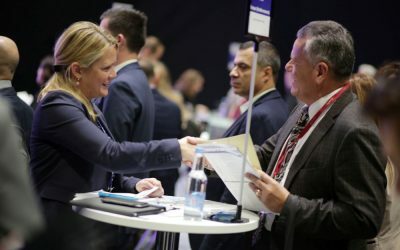 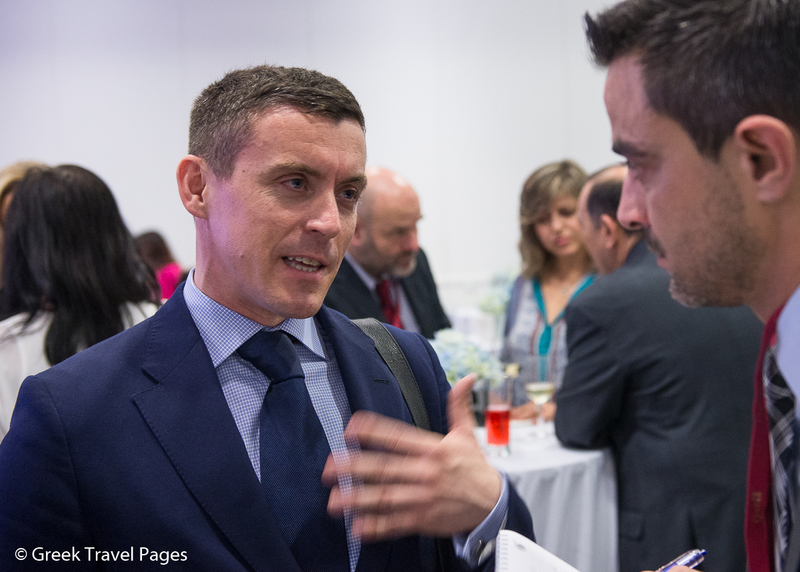 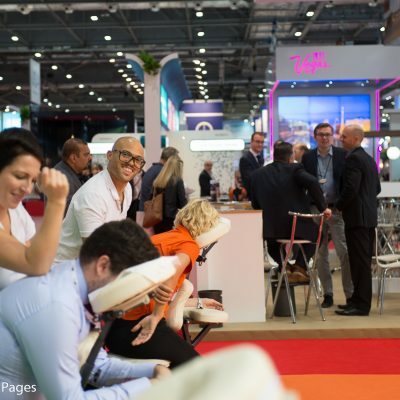 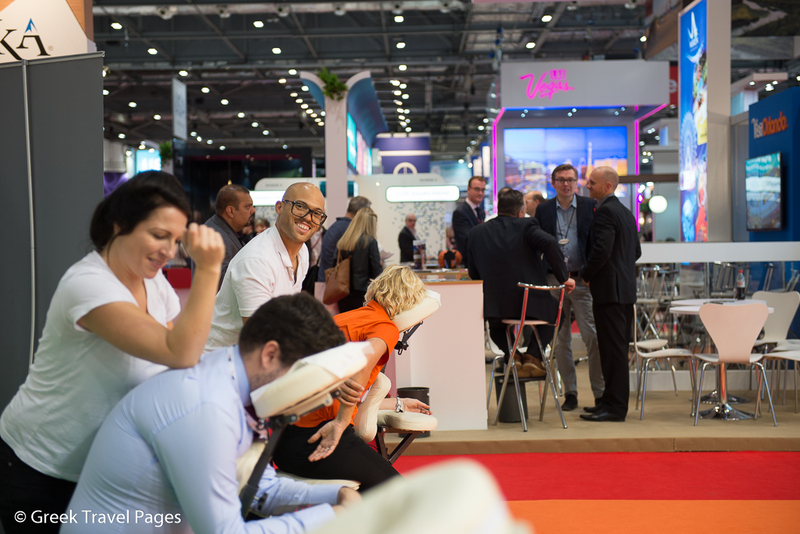 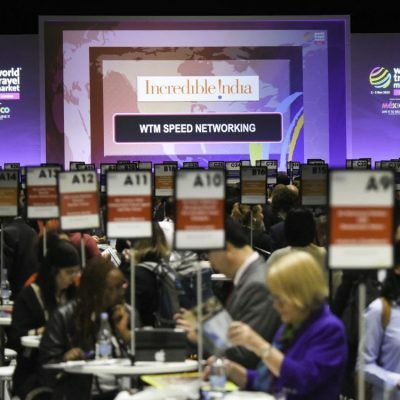 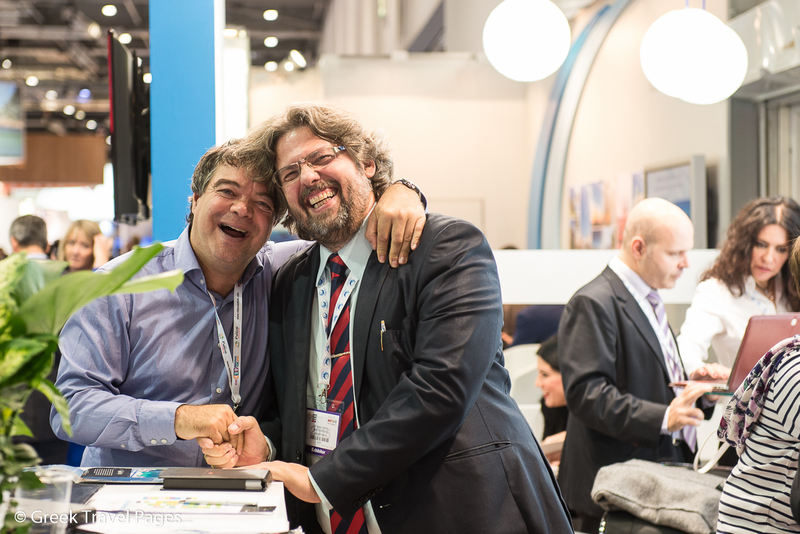 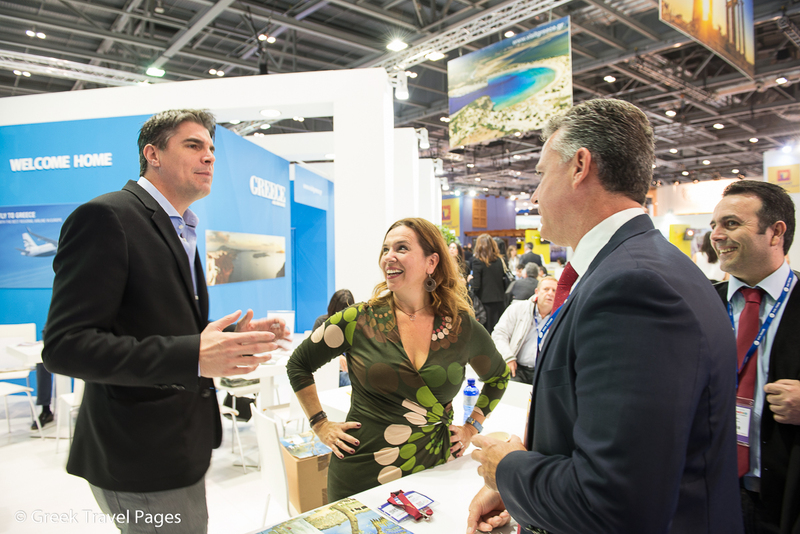 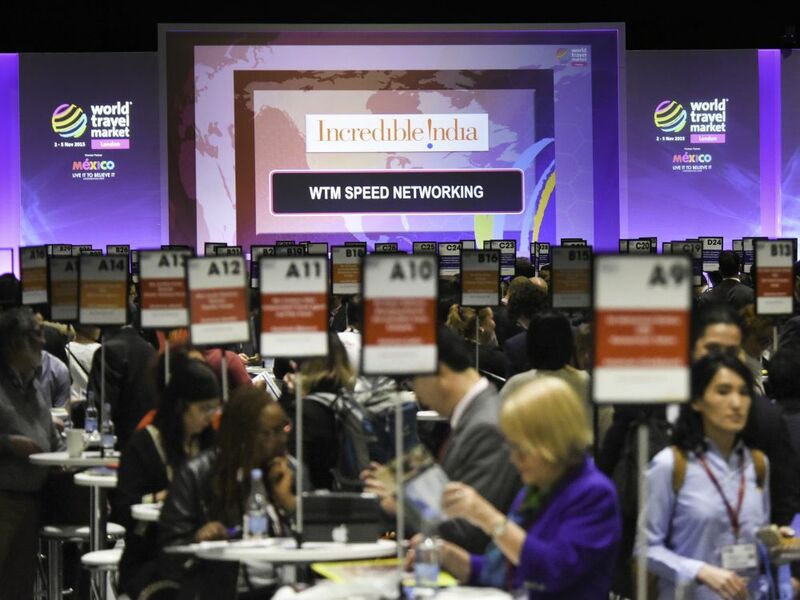 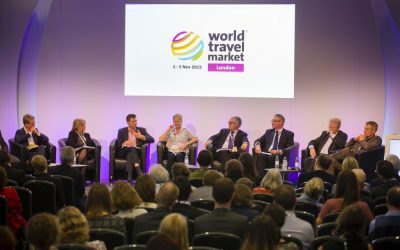 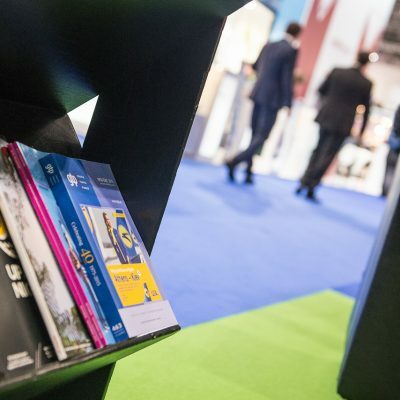 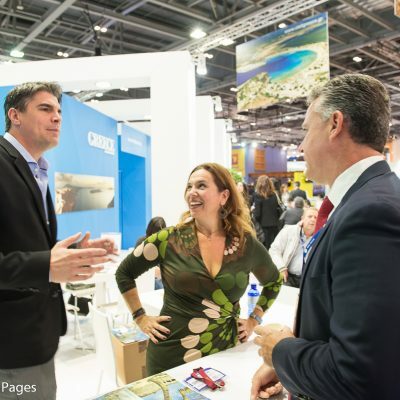 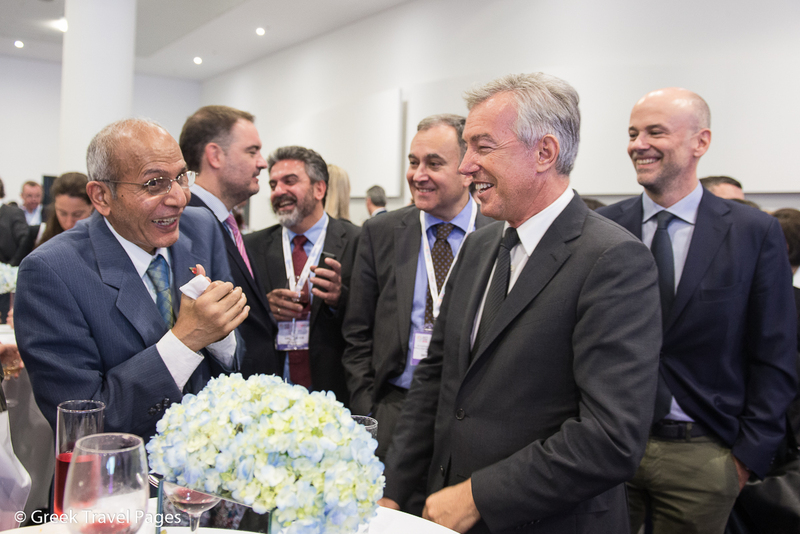 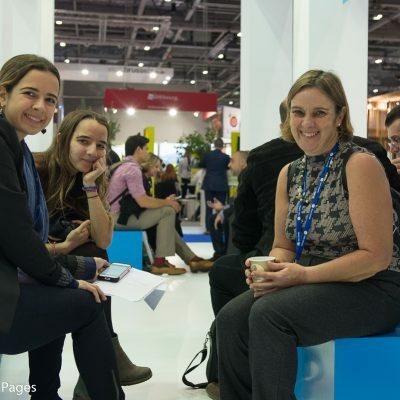 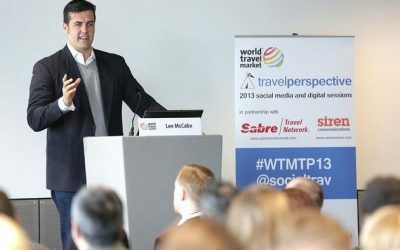 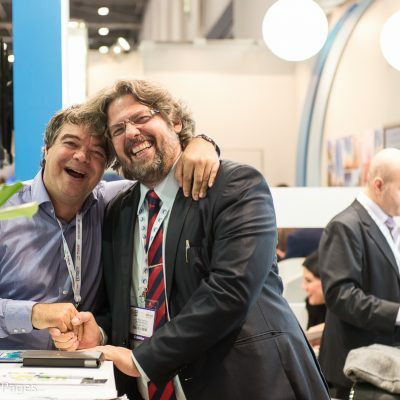 More than 50,000 senior travel industry professionals, government ministers and international press, visit ExCeL – London every November to network, negotiate and discover the latest industry opinion and trends at WTM. 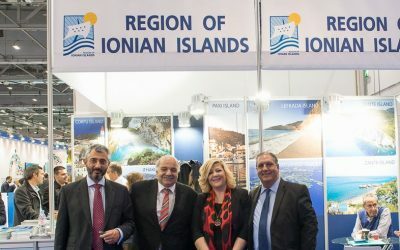 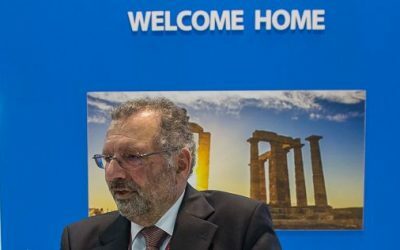 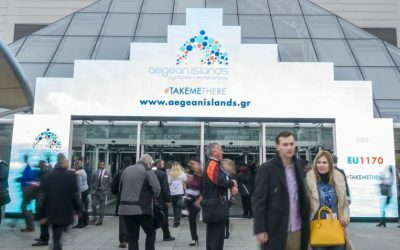 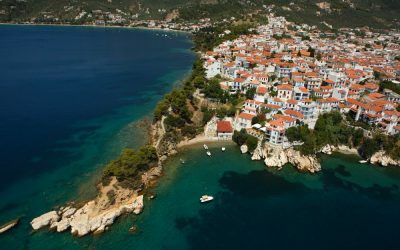 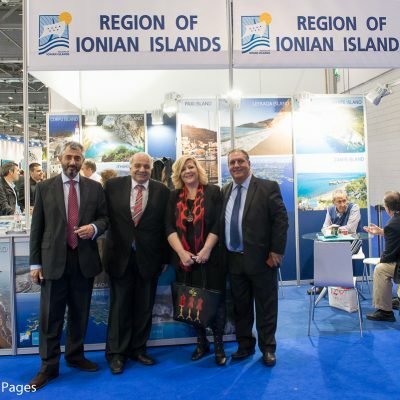 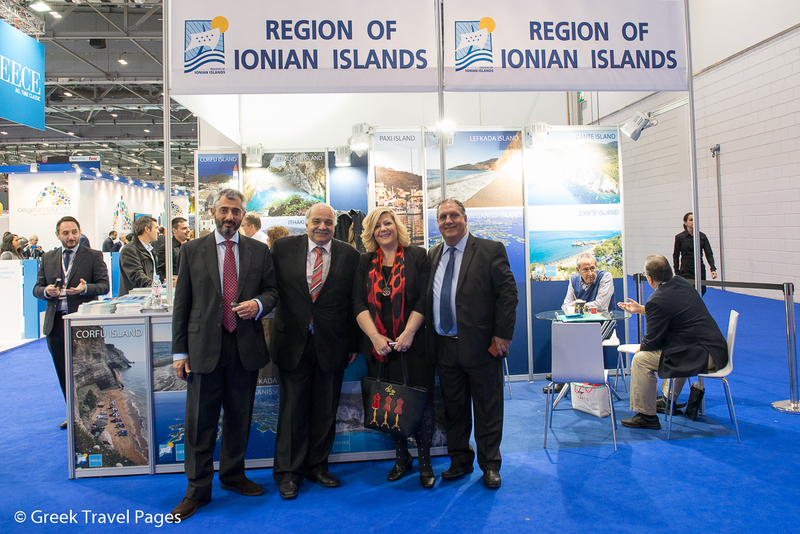 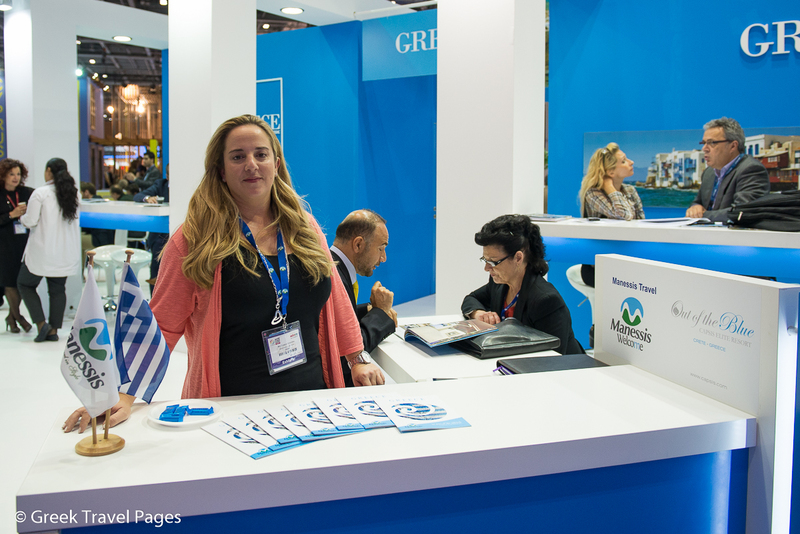 The Visit Greece (Greek National Tourism Organization – GNTO) stand is at EU 1200 and EU1270 and hosts a number of exhibitors including hotels, regions and travel companies from across the country and its islands. 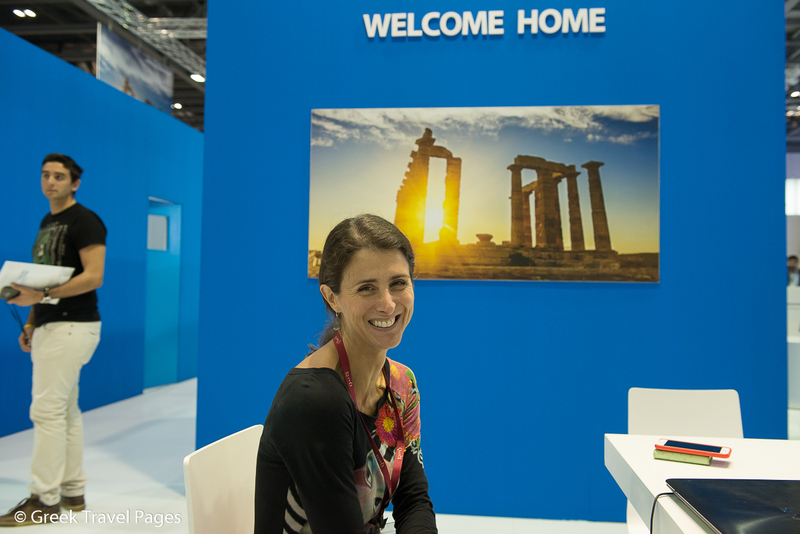 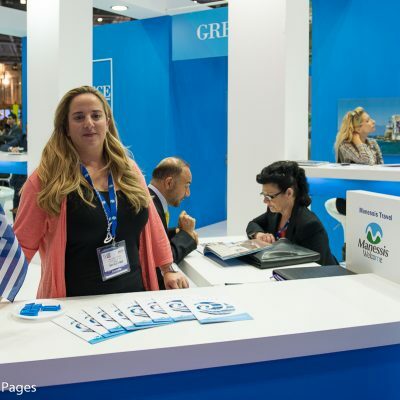 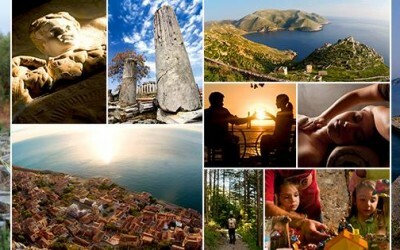 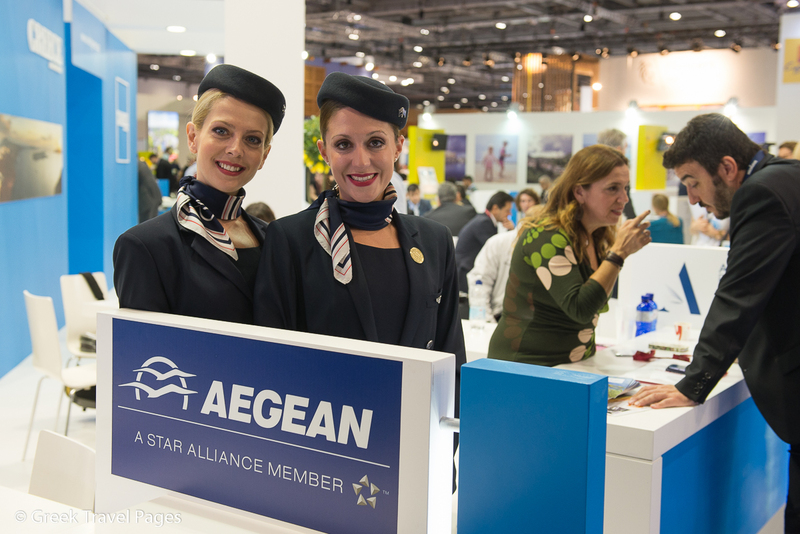 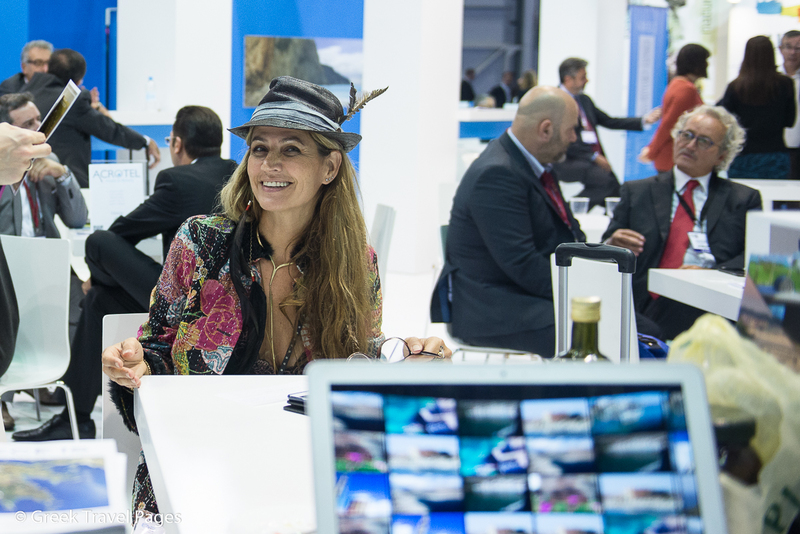 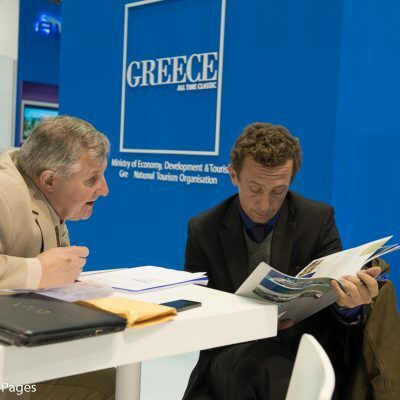 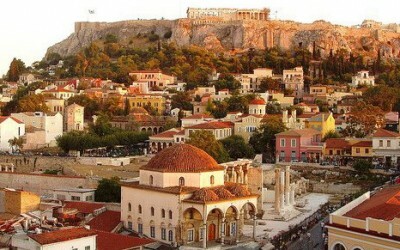 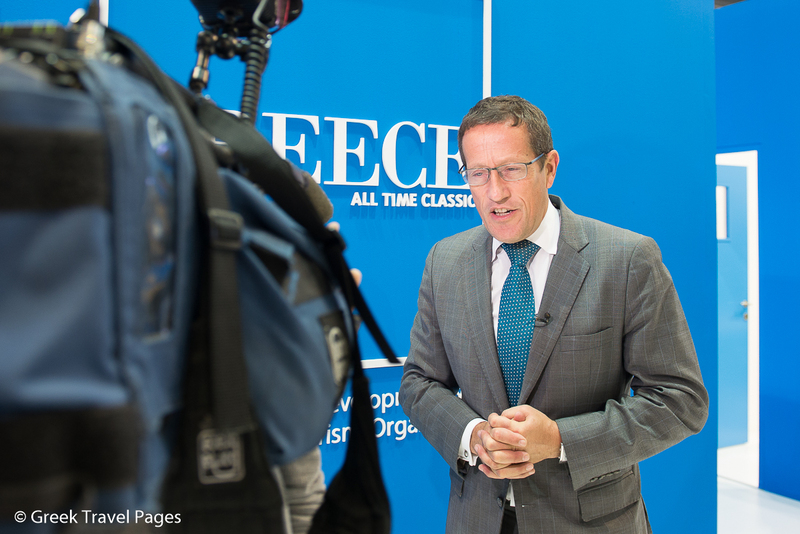 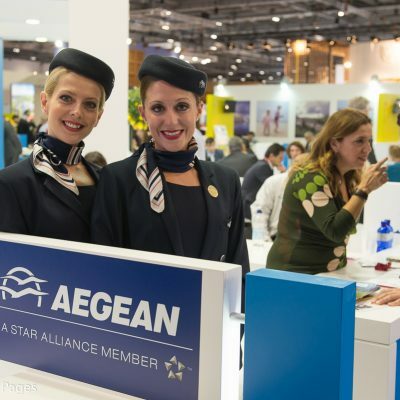 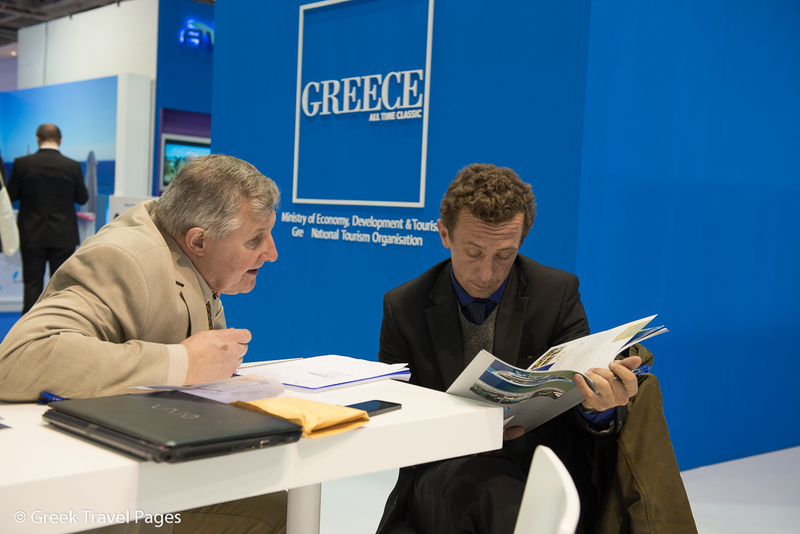 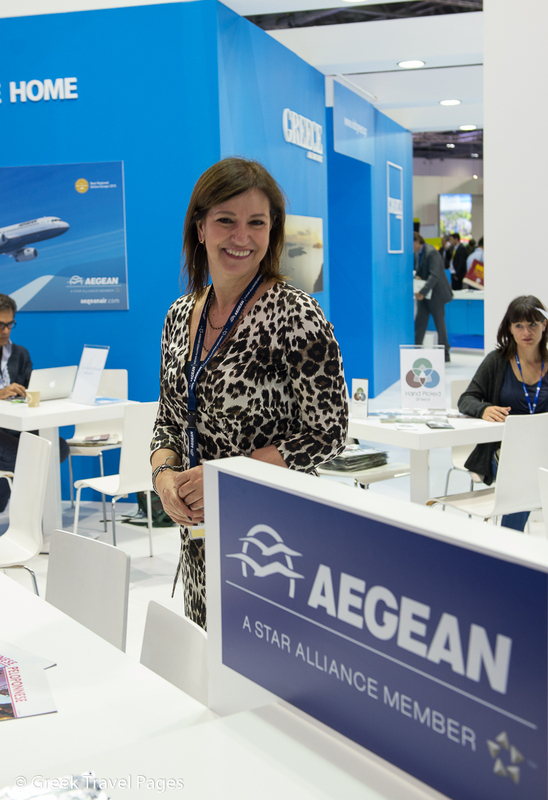 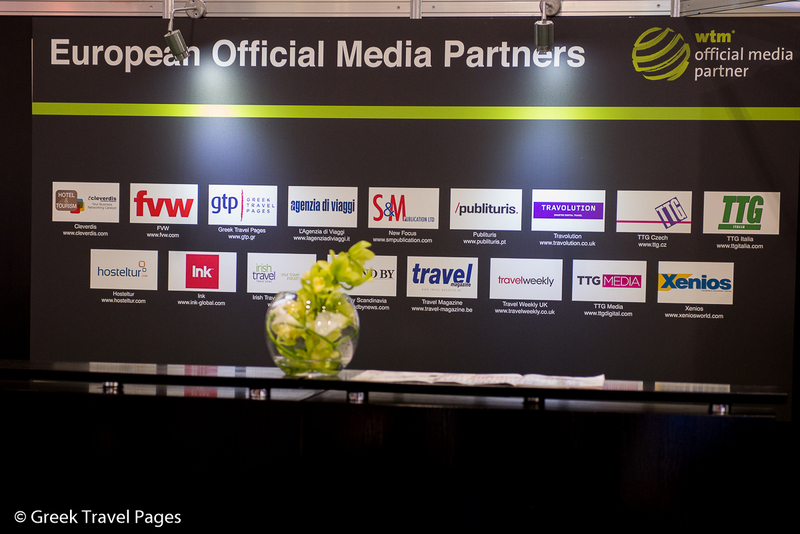 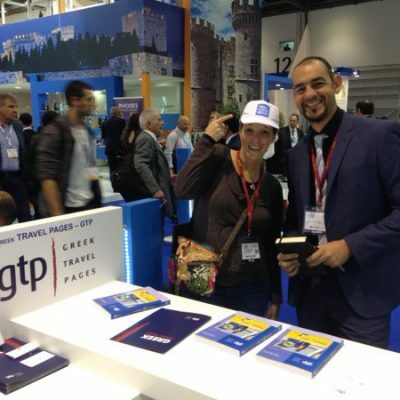 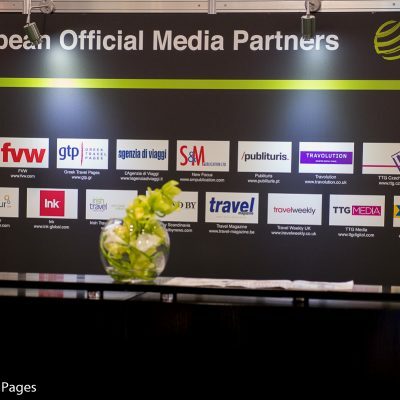 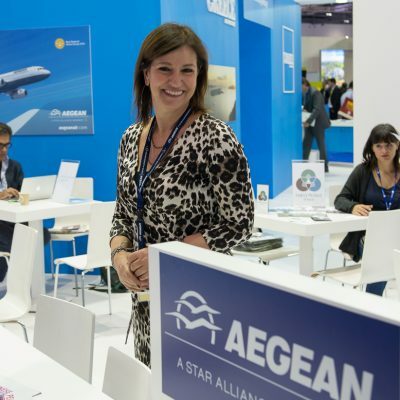 Visit Greek Travel Pages in the Press Center at stand EU 380 and in the GNTO venue EU 1200. 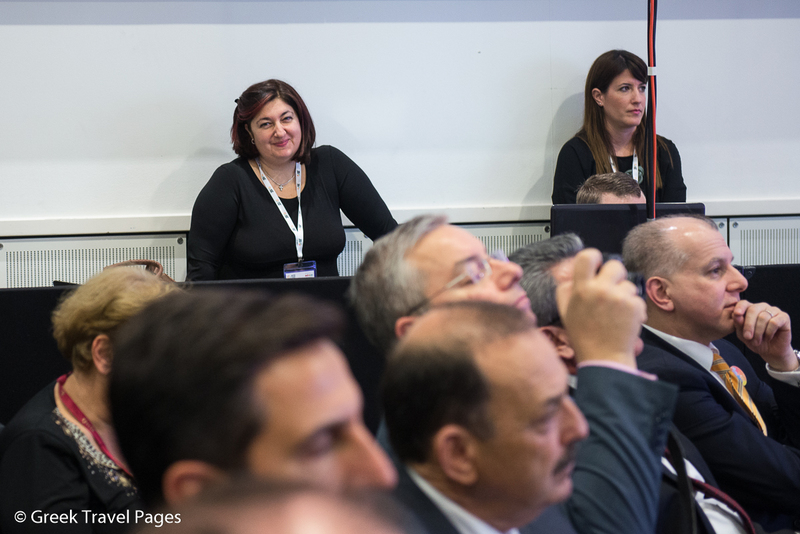 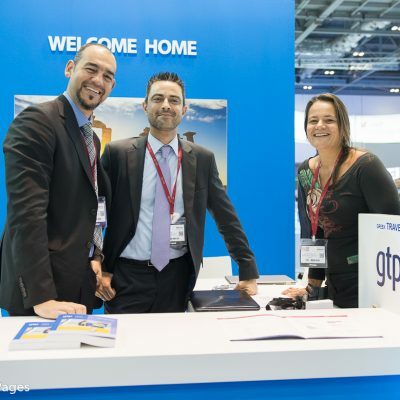 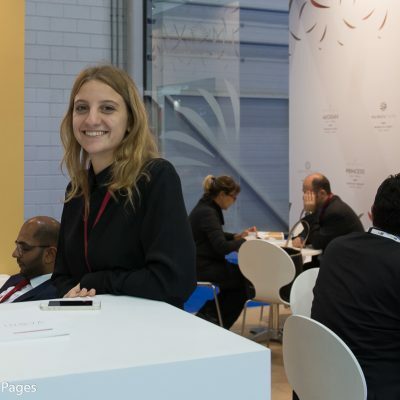 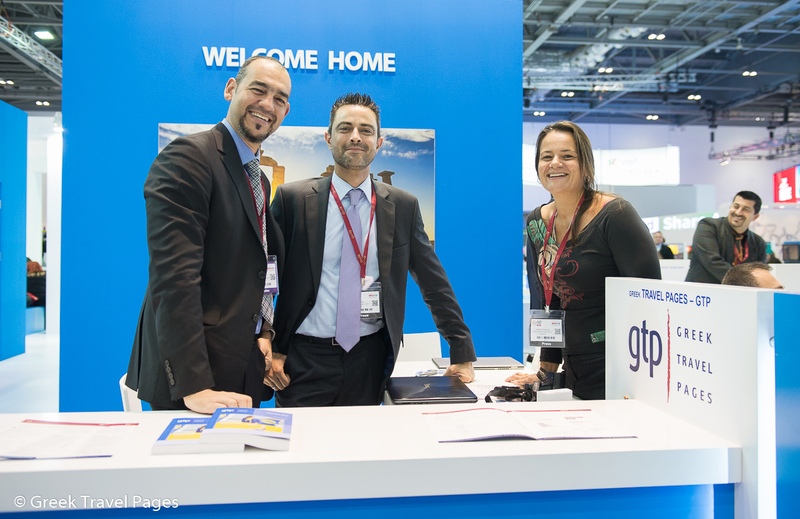 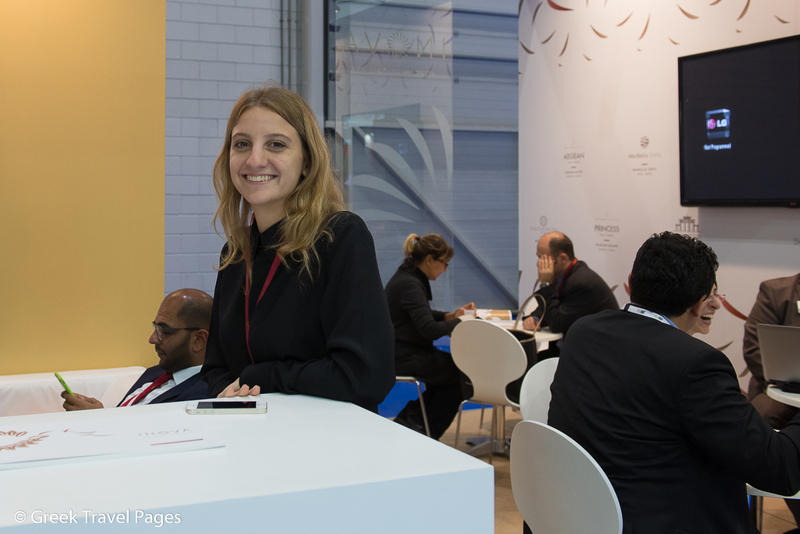 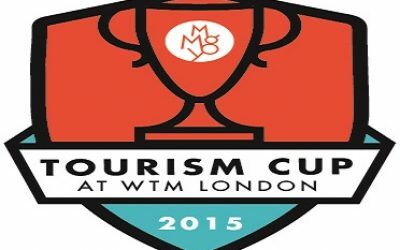 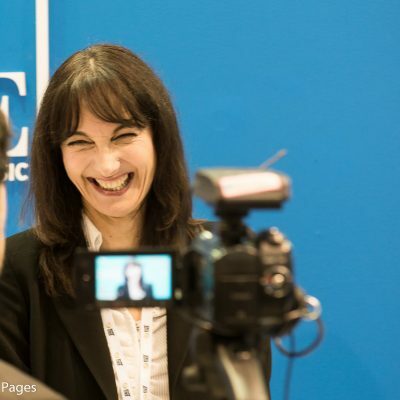 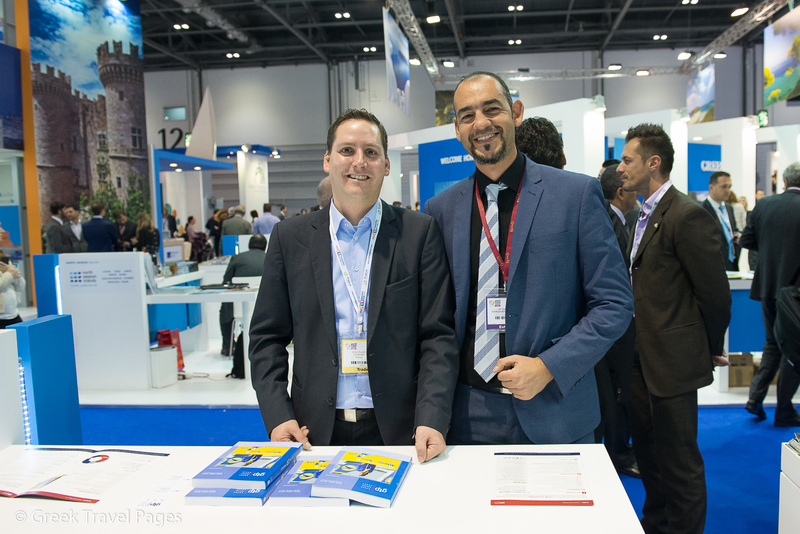 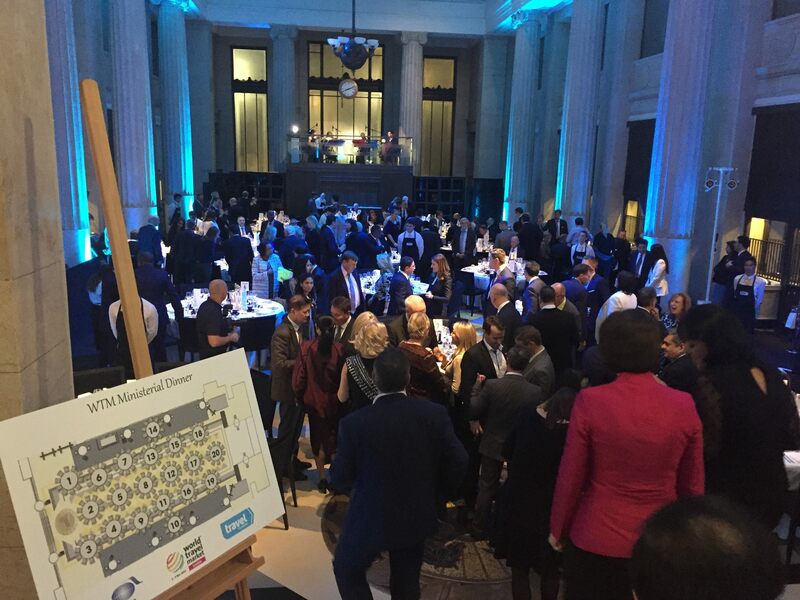 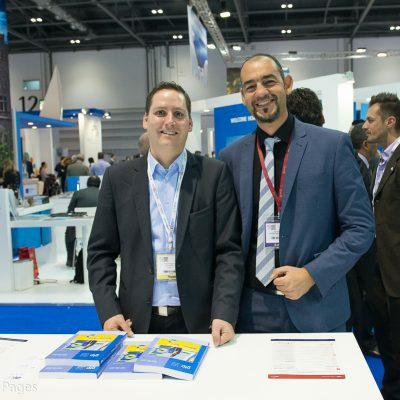 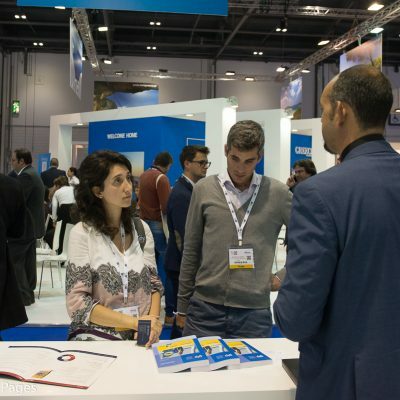 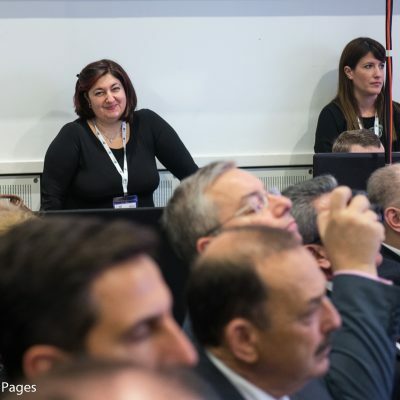 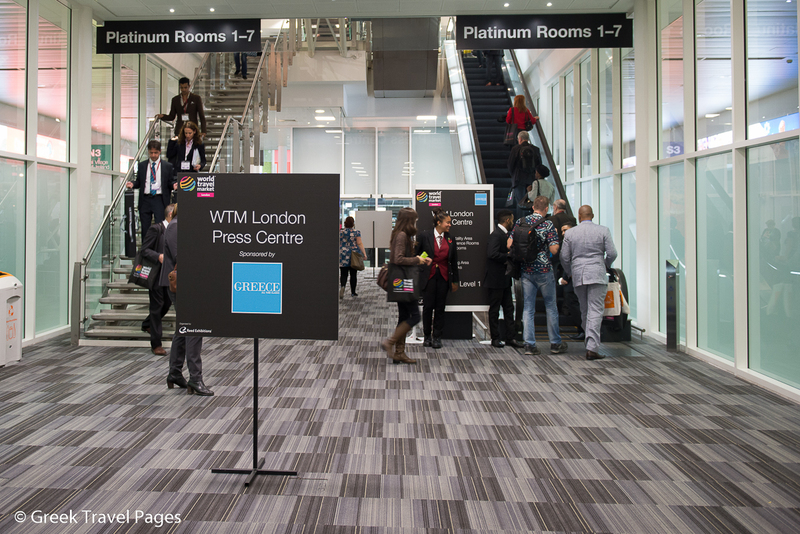 Follow @gtpgr & hashtag #WTM15 for the latest news. 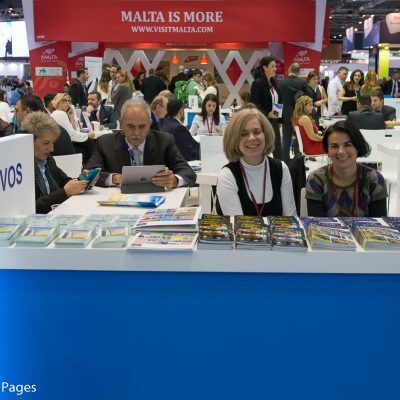 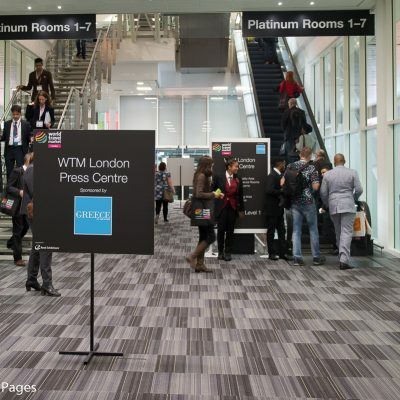 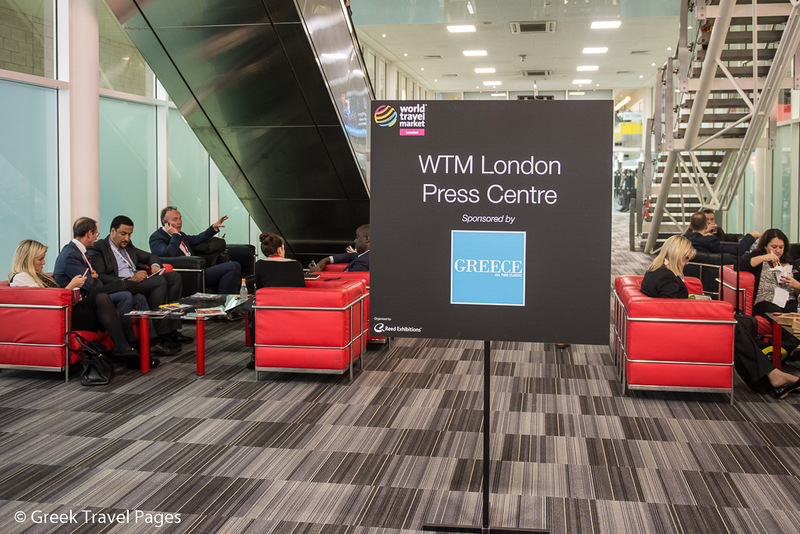 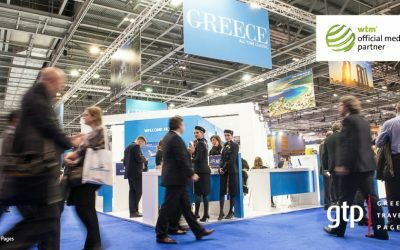 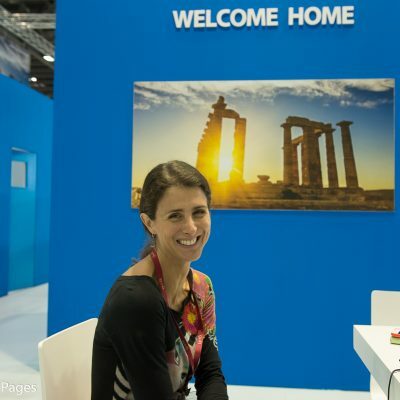 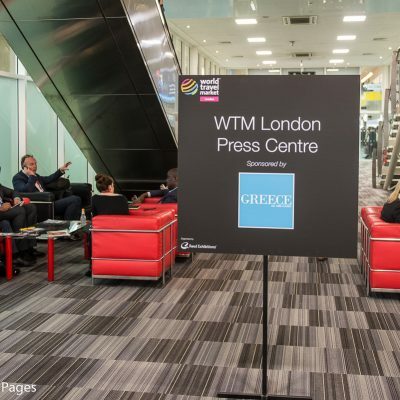 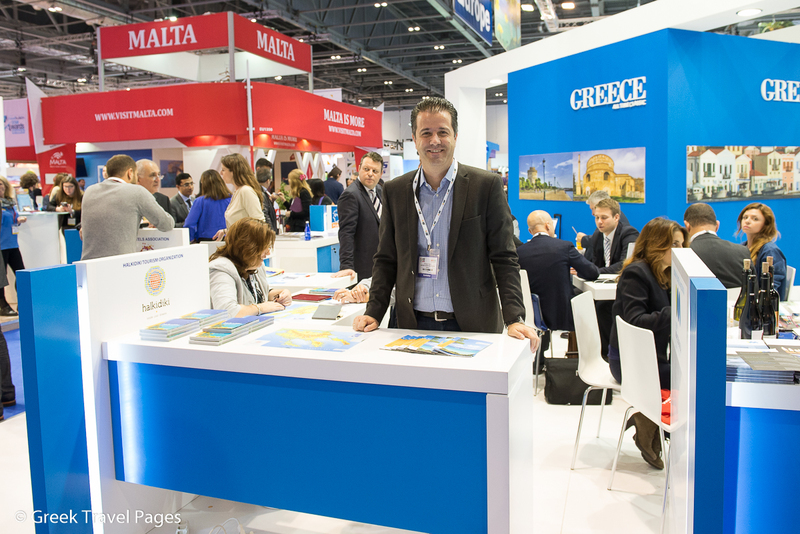 Greek Travel Pages is attending the WTM London 2015 trade fair and will cover all news, developments and events related to Greece. 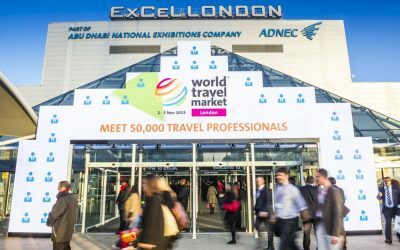 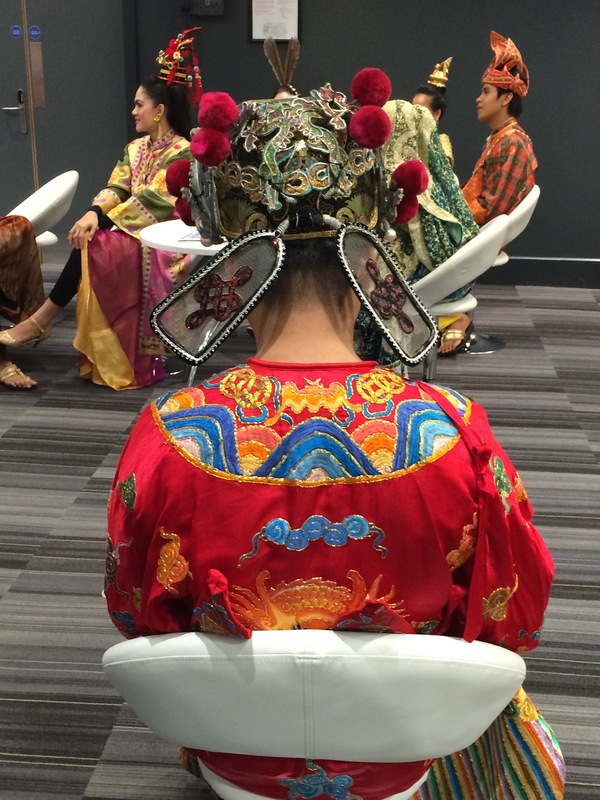 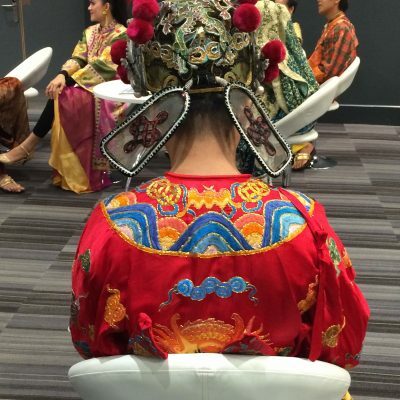 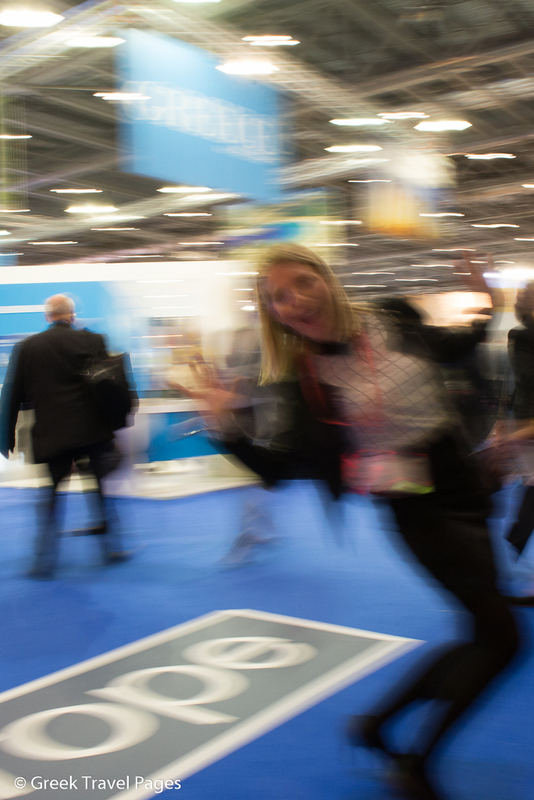 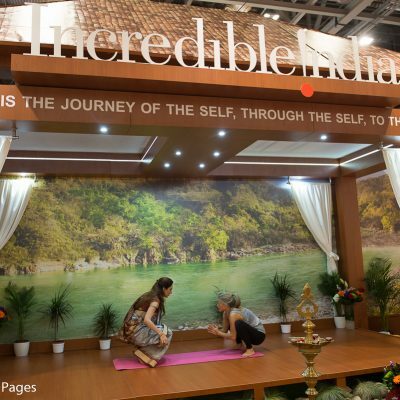 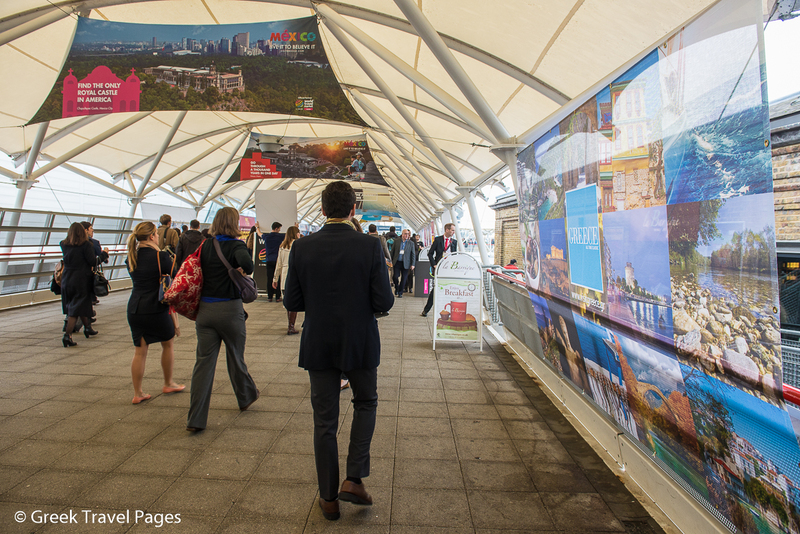 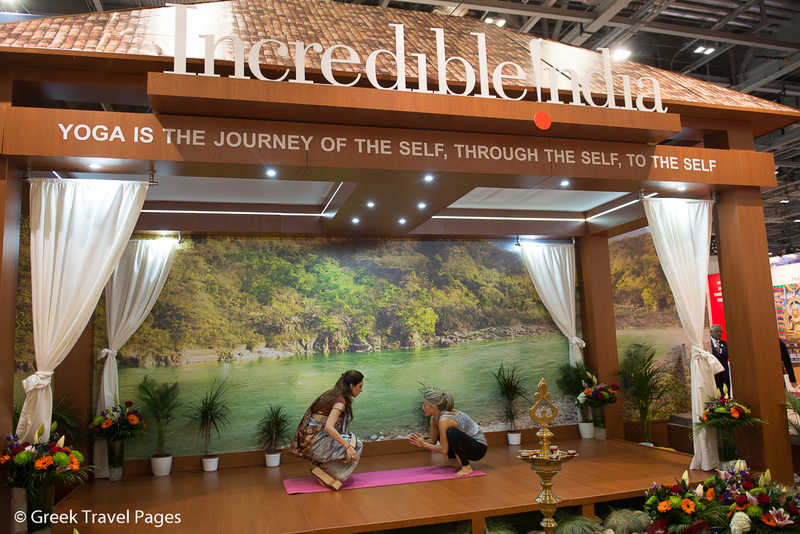 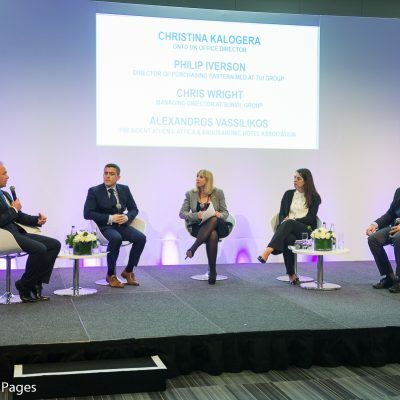 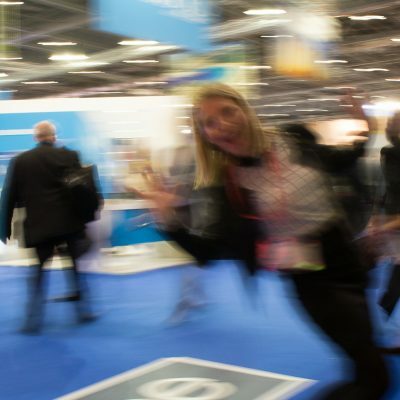 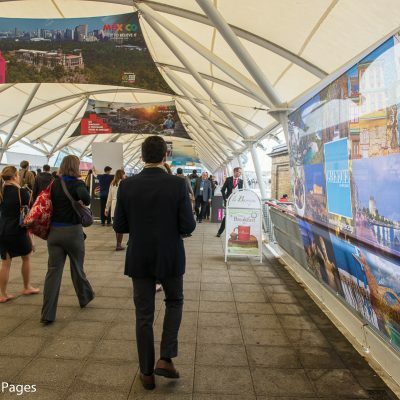 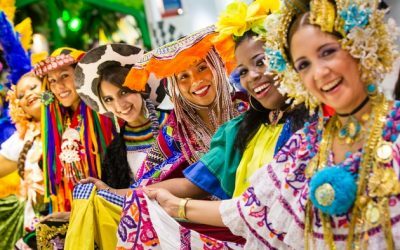 World Travel Market exhibitors reveal why they choose to exhibit at WTM in London and why they keep coming back every year. 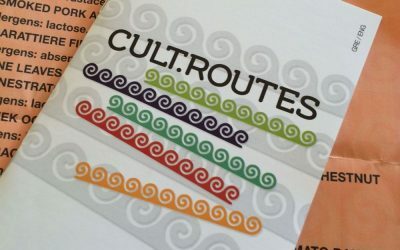 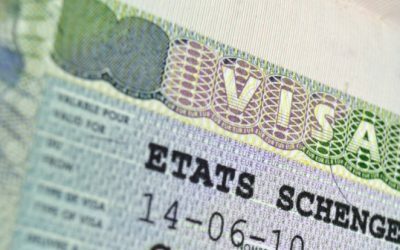 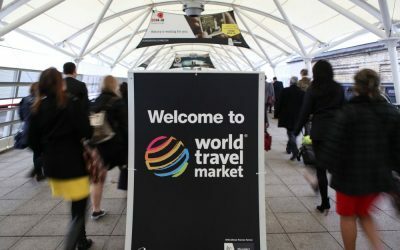 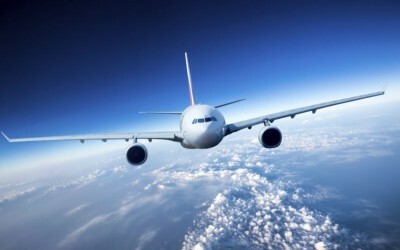 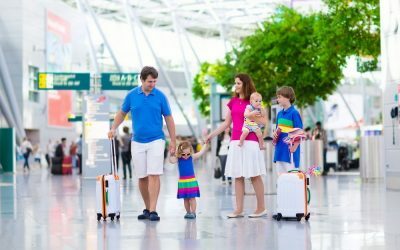 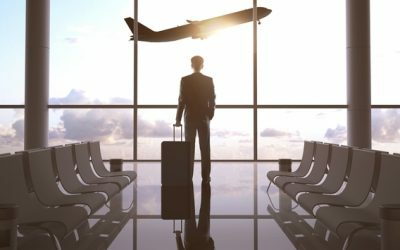 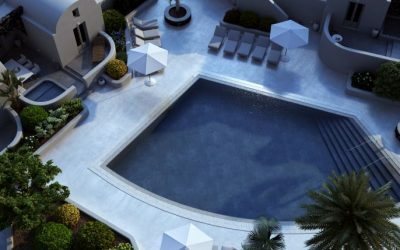 What is World Travel Market? 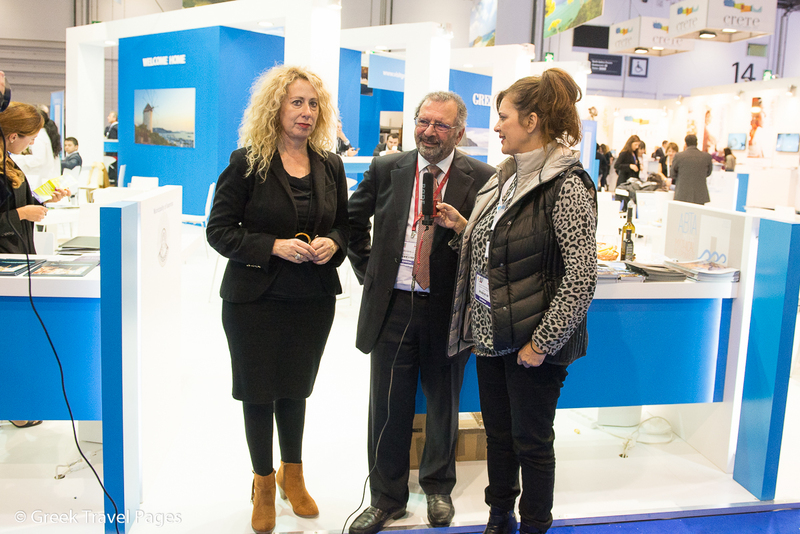 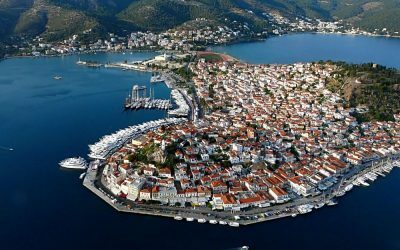 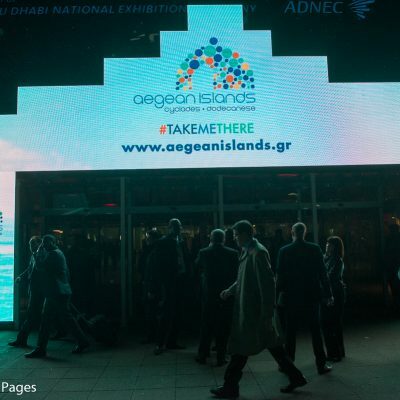 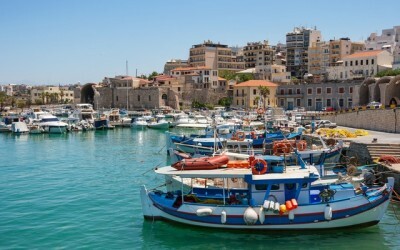 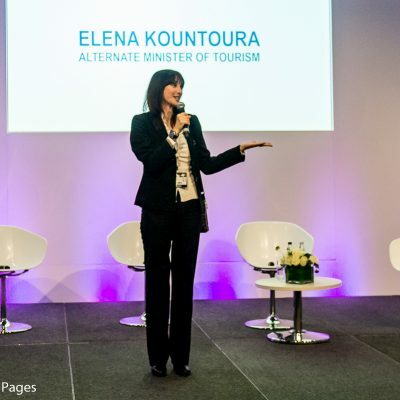 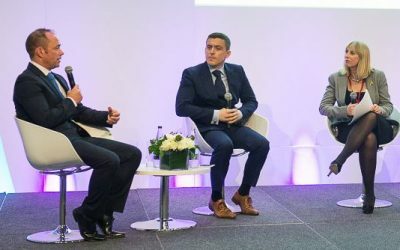 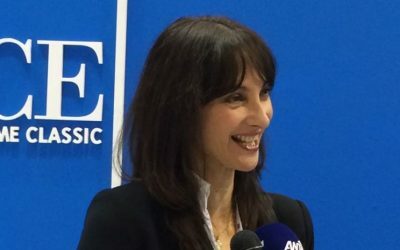 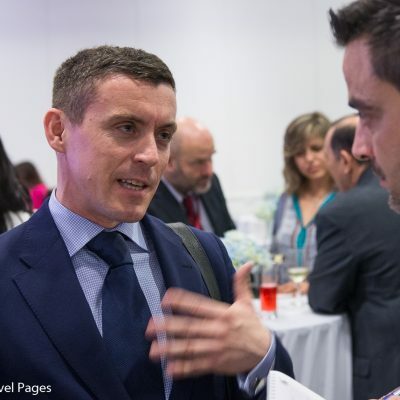 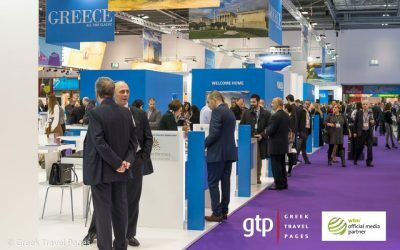 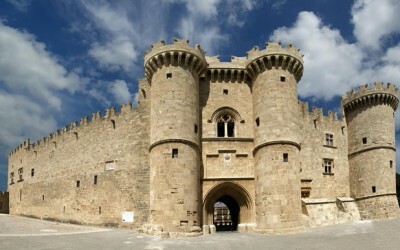 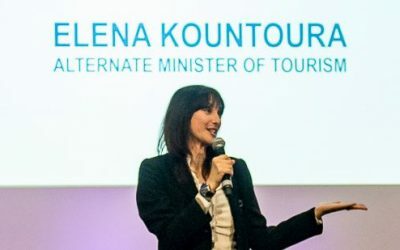 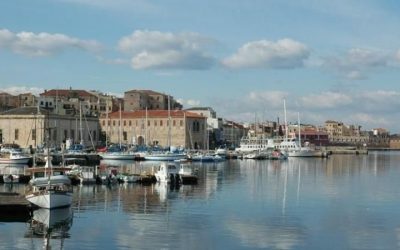 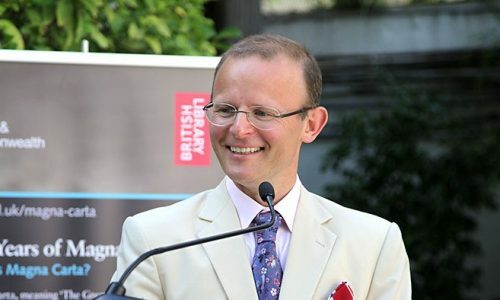 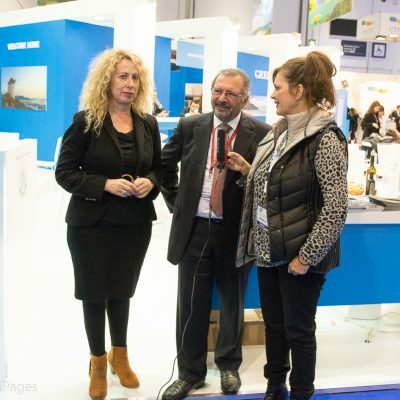 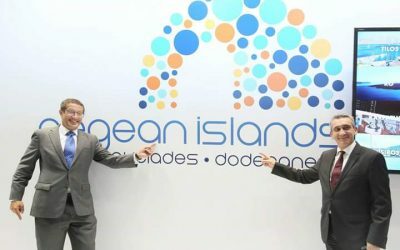 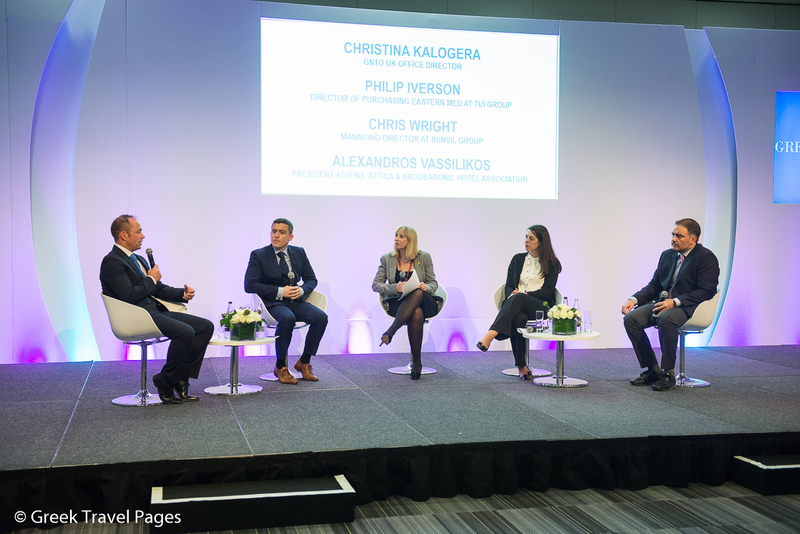 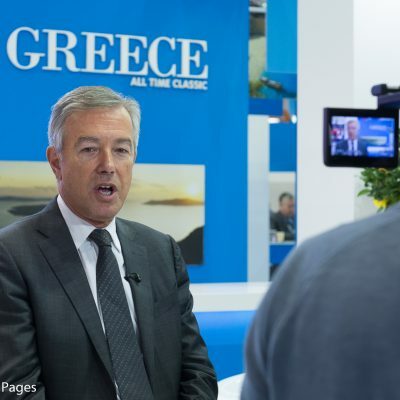 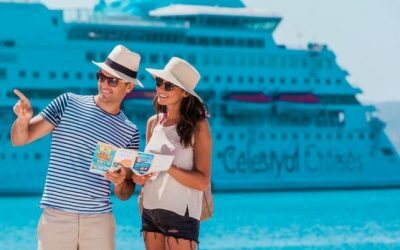 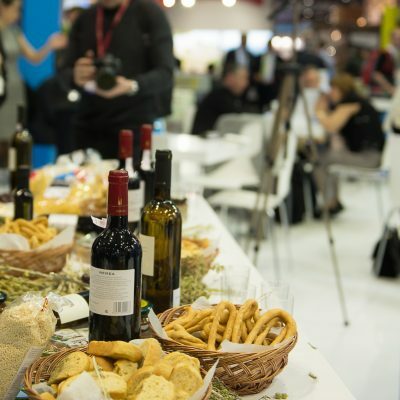 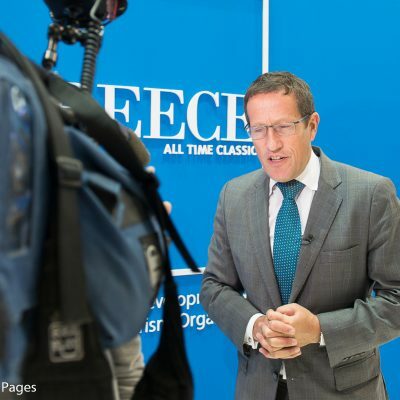 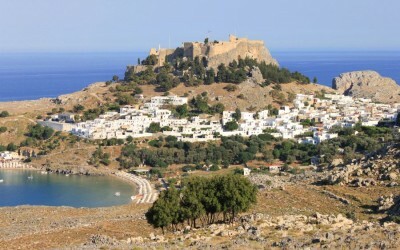 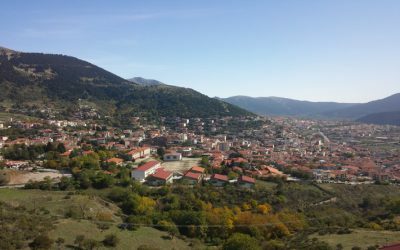 Marking Greece's participation in major tourism exhibitions in November, GTP has provided a podium for the country's key tourism figures, regional governors and travel professionals to share their vision.